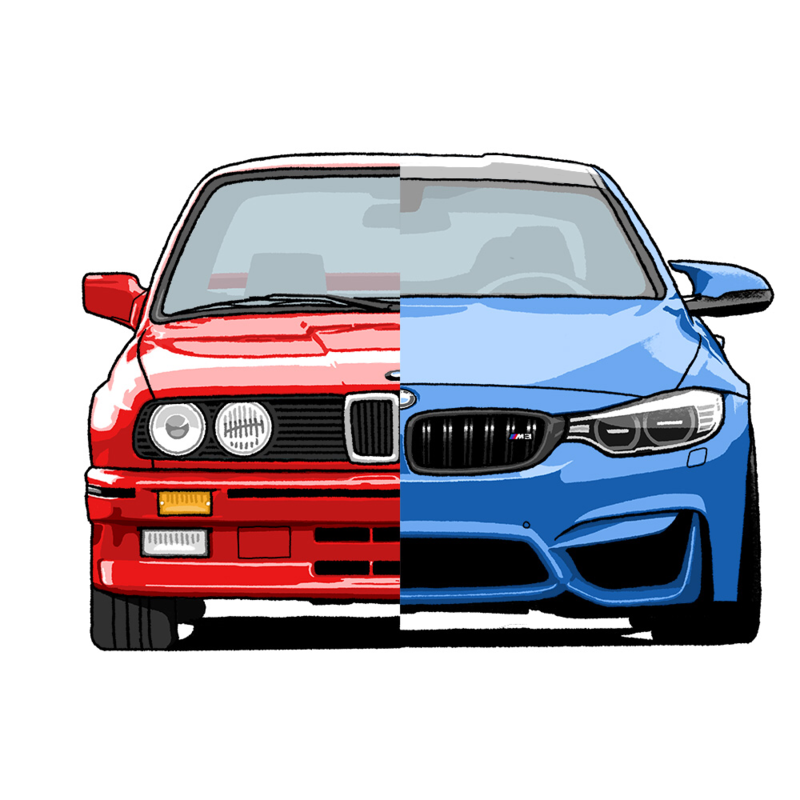 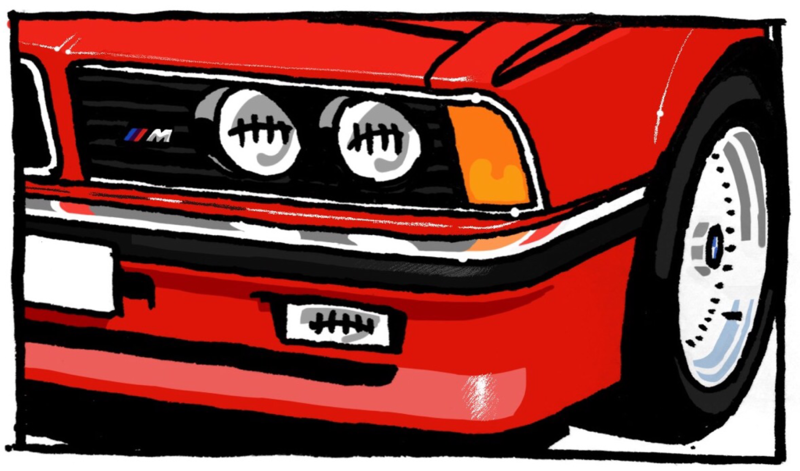 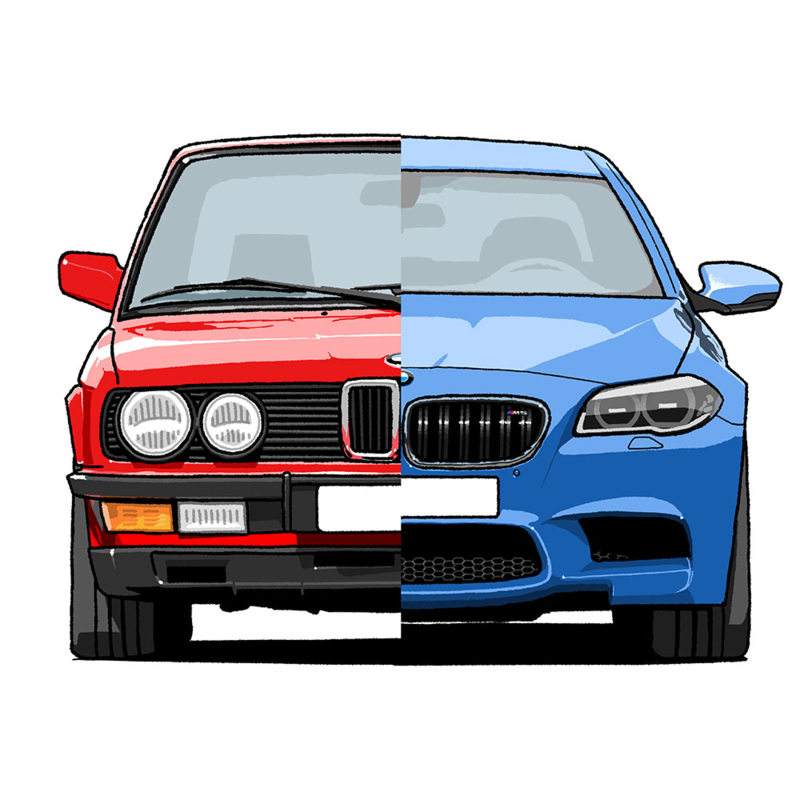 Please enjoy my E30/F80 M3 Two-face illustration! 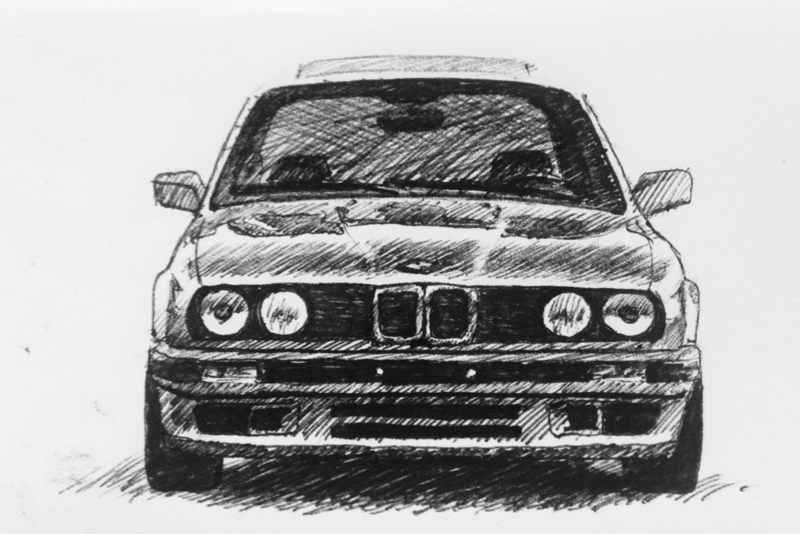 Now it's the M5's turn! 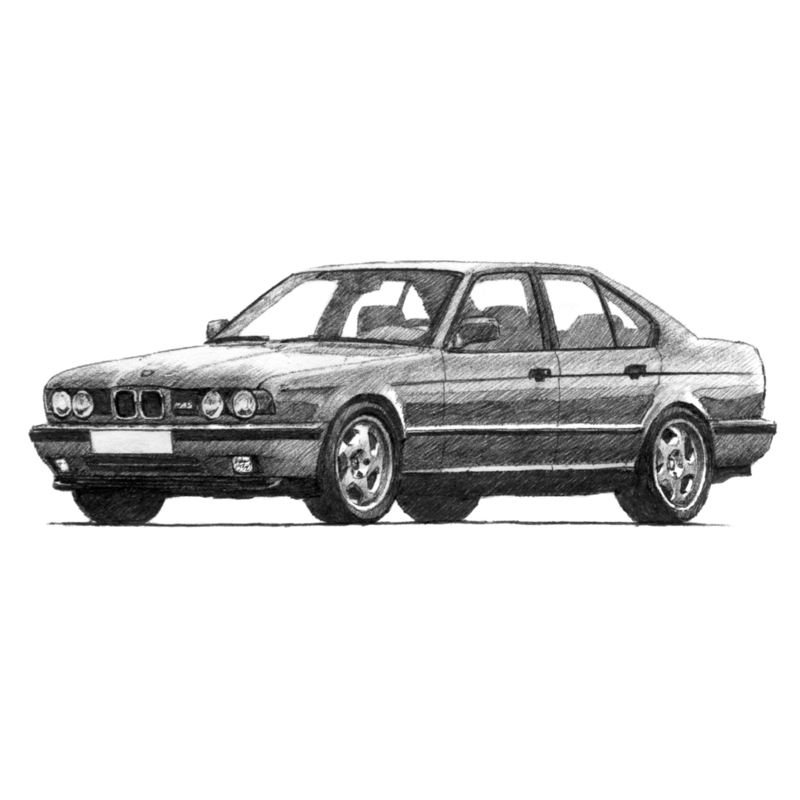 Two-face E28/F10 M5 illustration for you all! 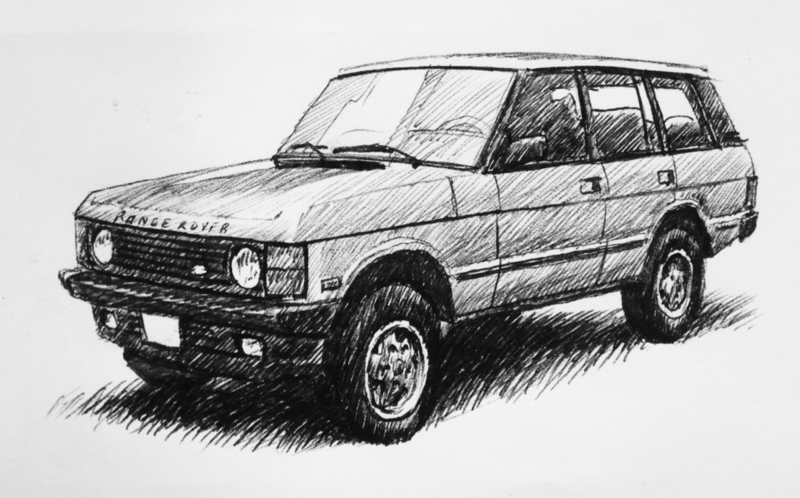 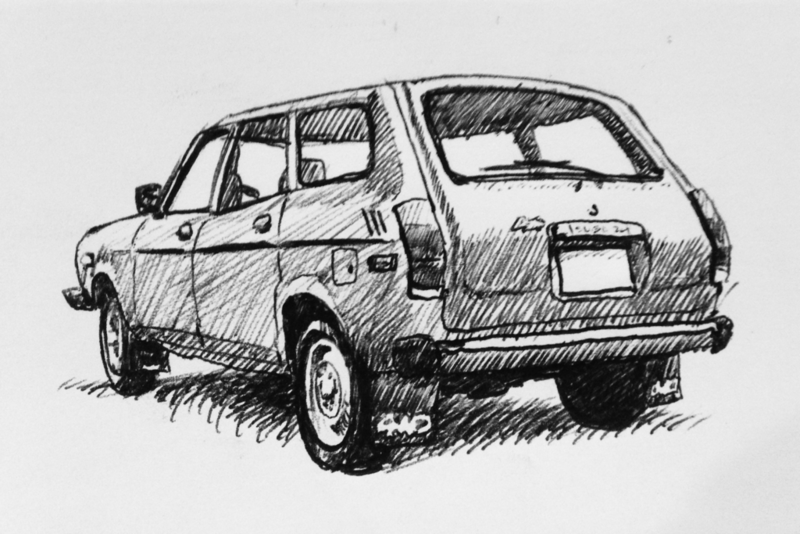 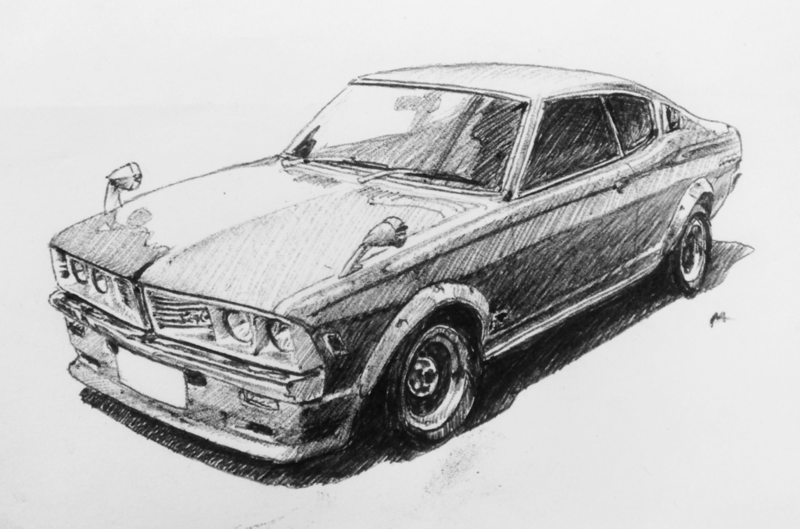 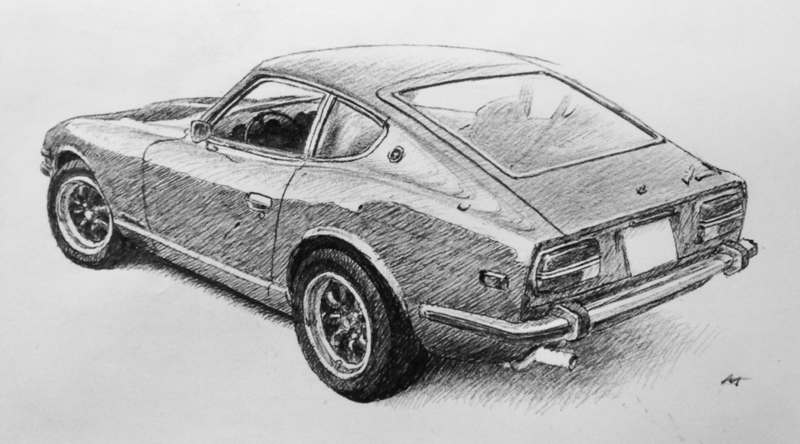 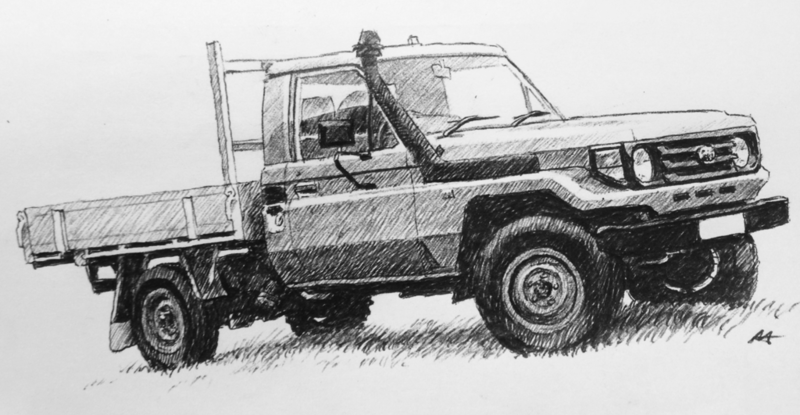 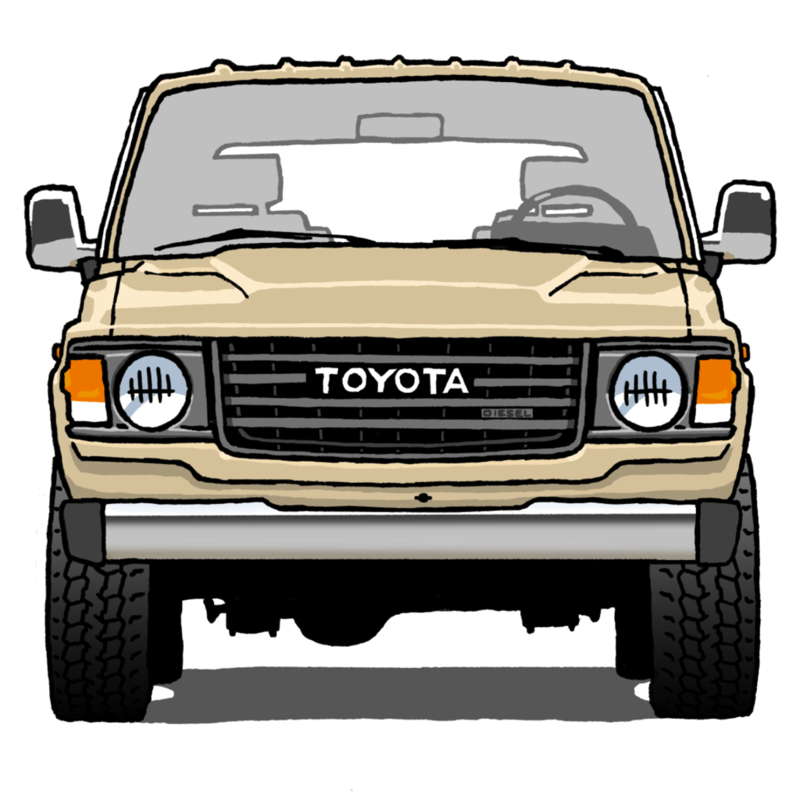 My drawing of the good old 70 Series LandCruiser - probably the most Australian Japanese car there is! 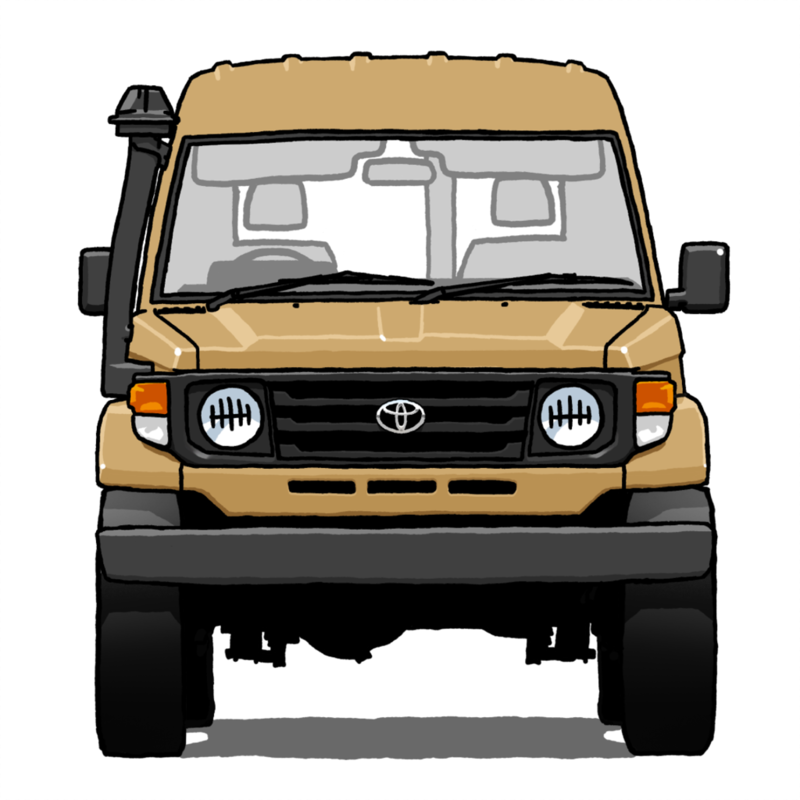 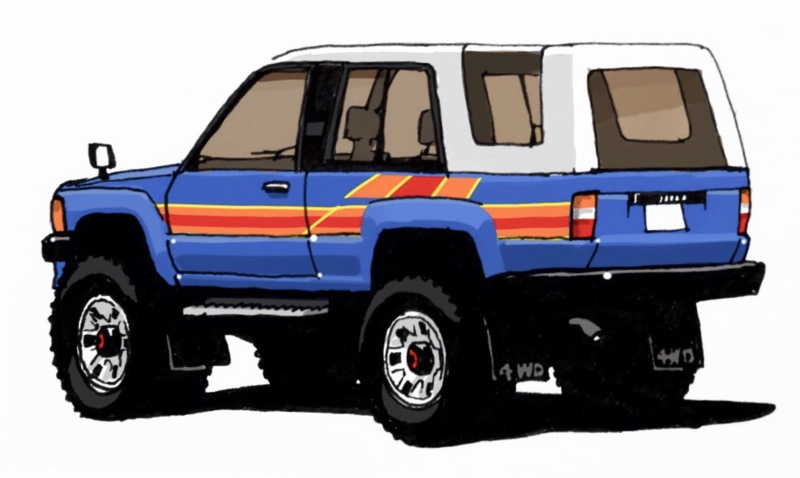 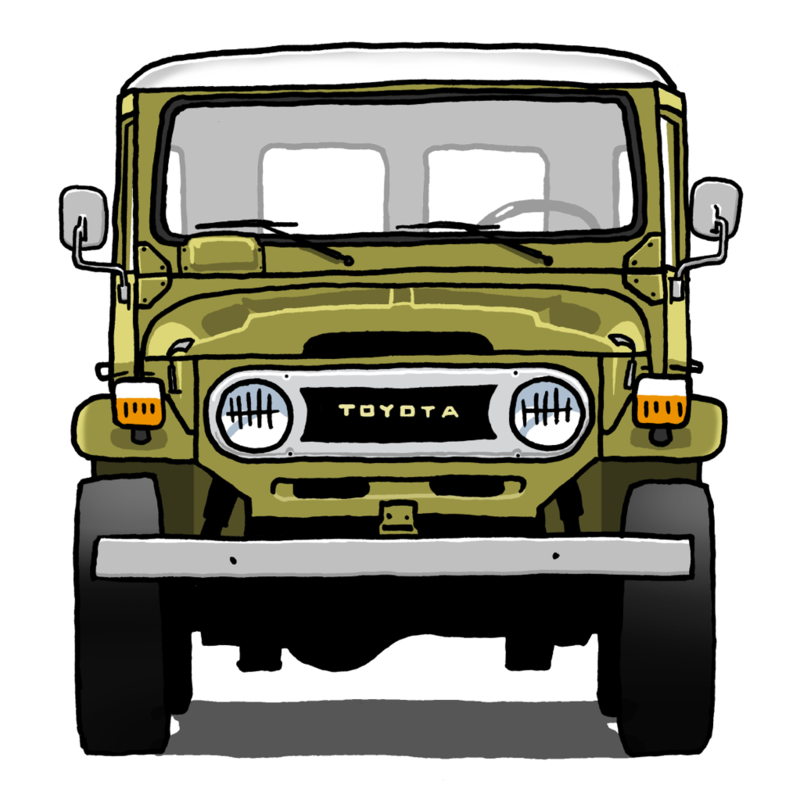 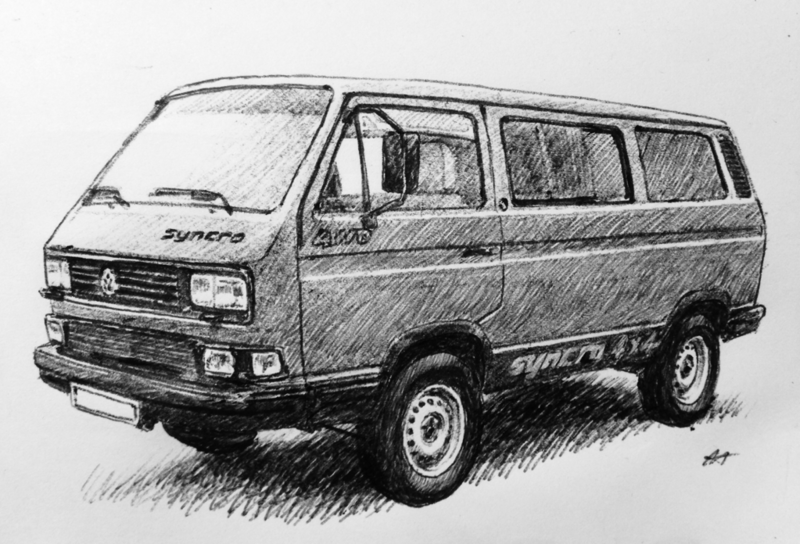 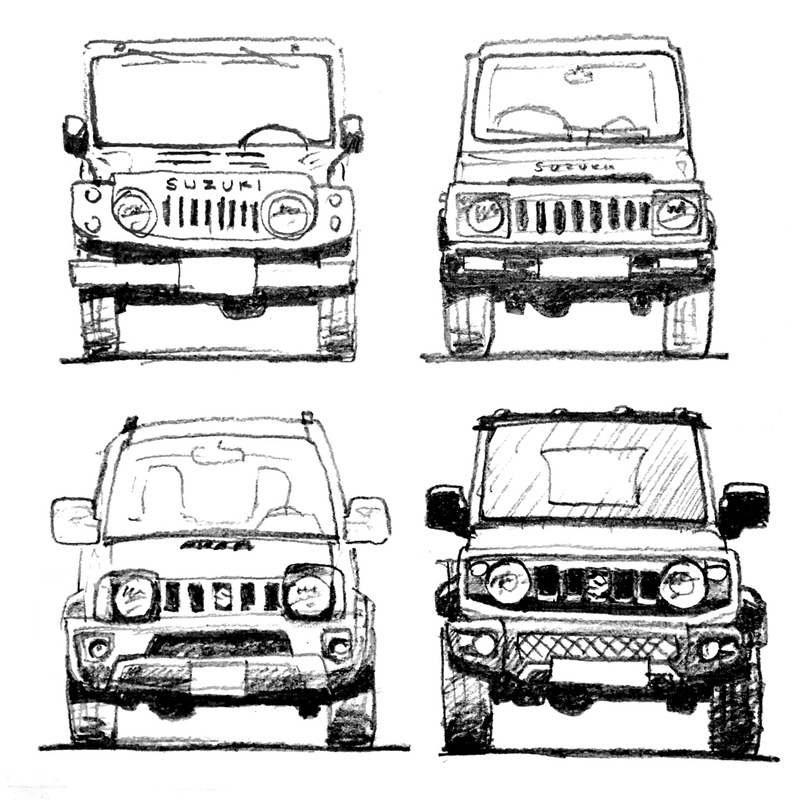 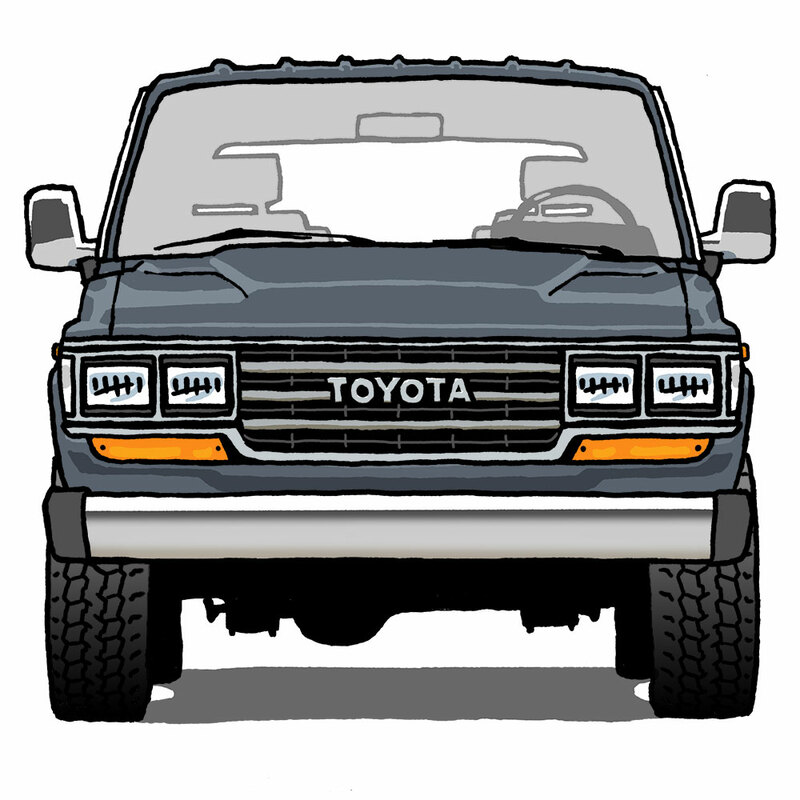 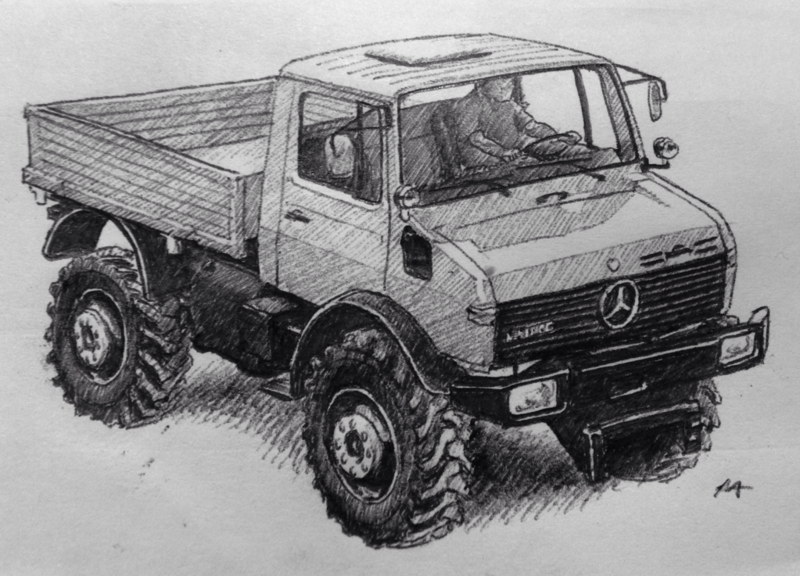 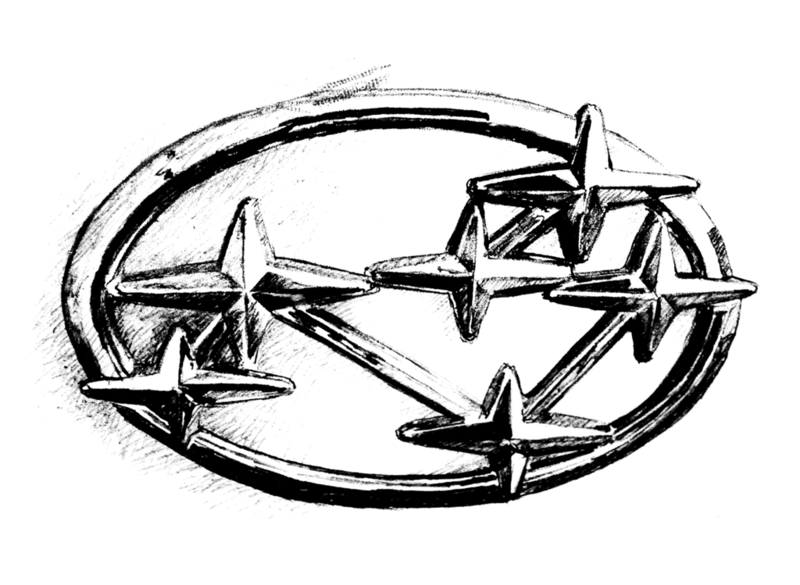 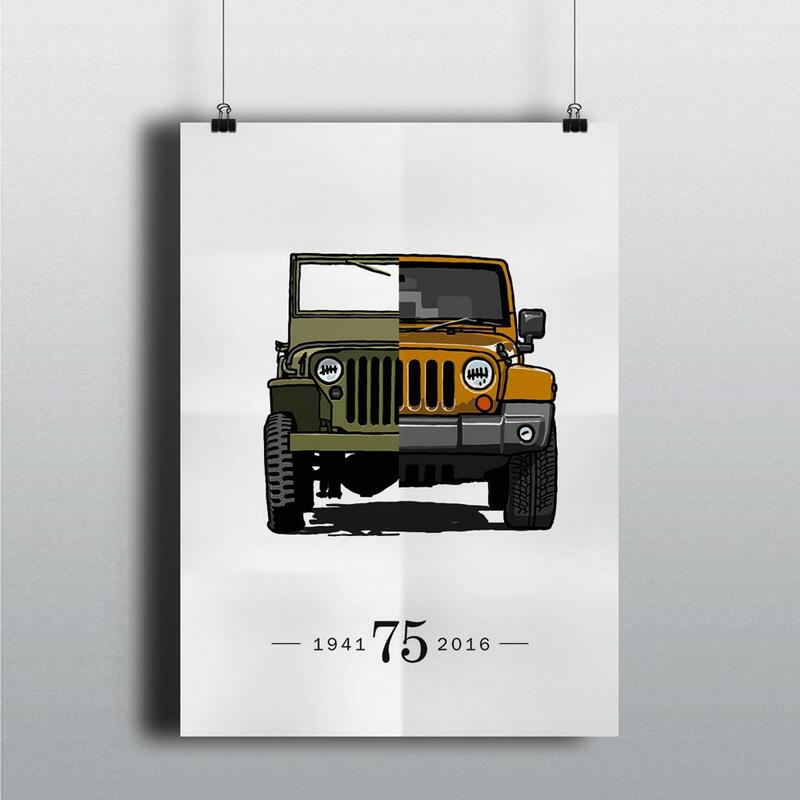 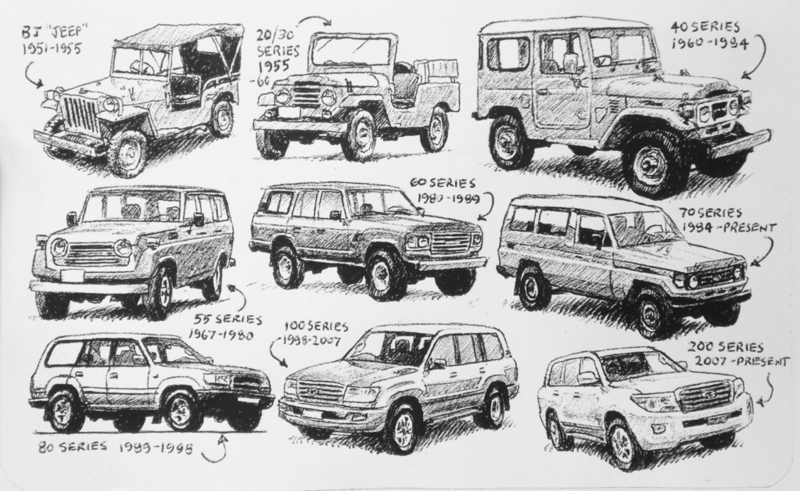 My drawing of the Toyota LandCruiser history. 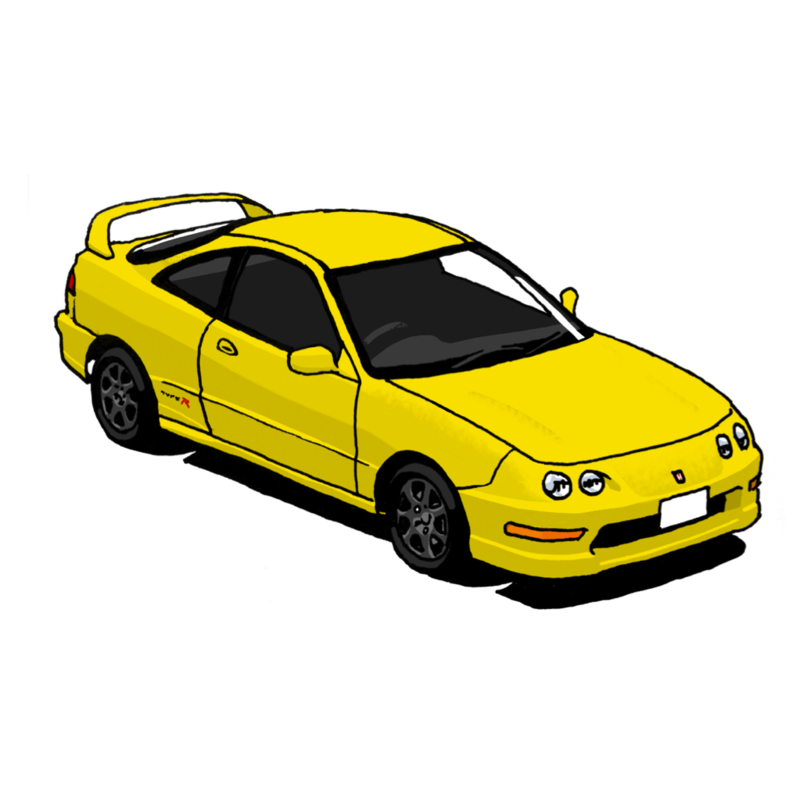 My drawing of a Honda Integra Type R - DC2 of course! 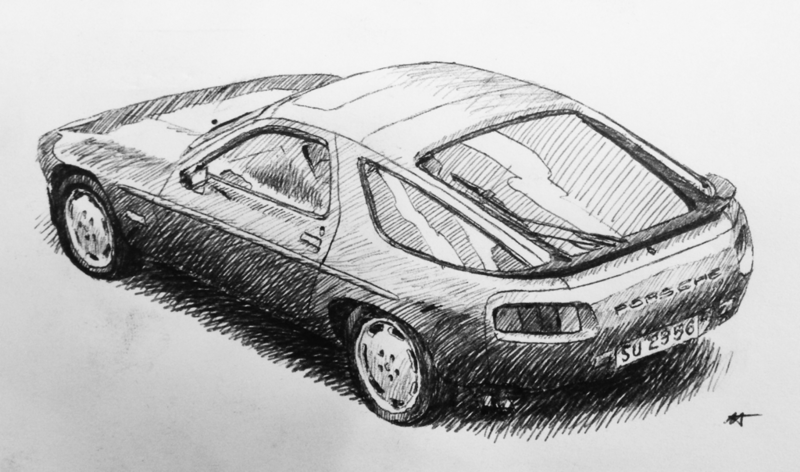 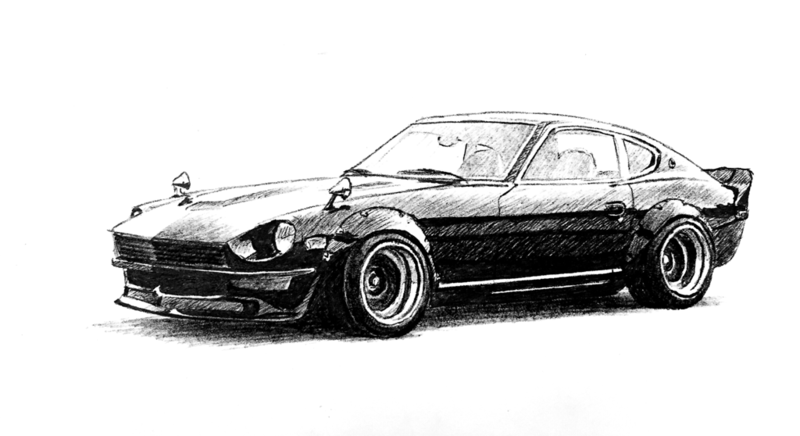 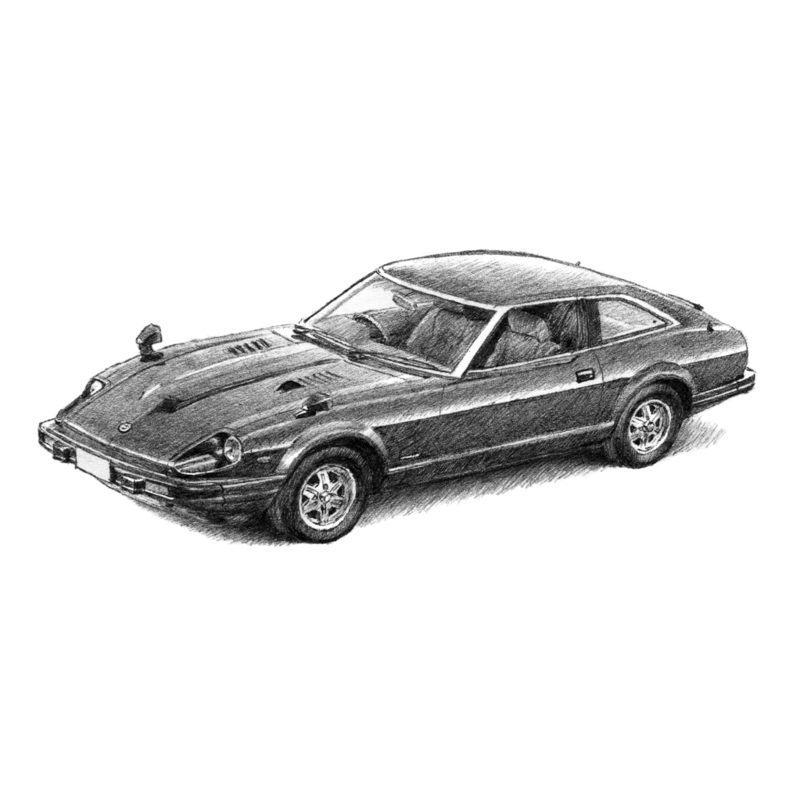 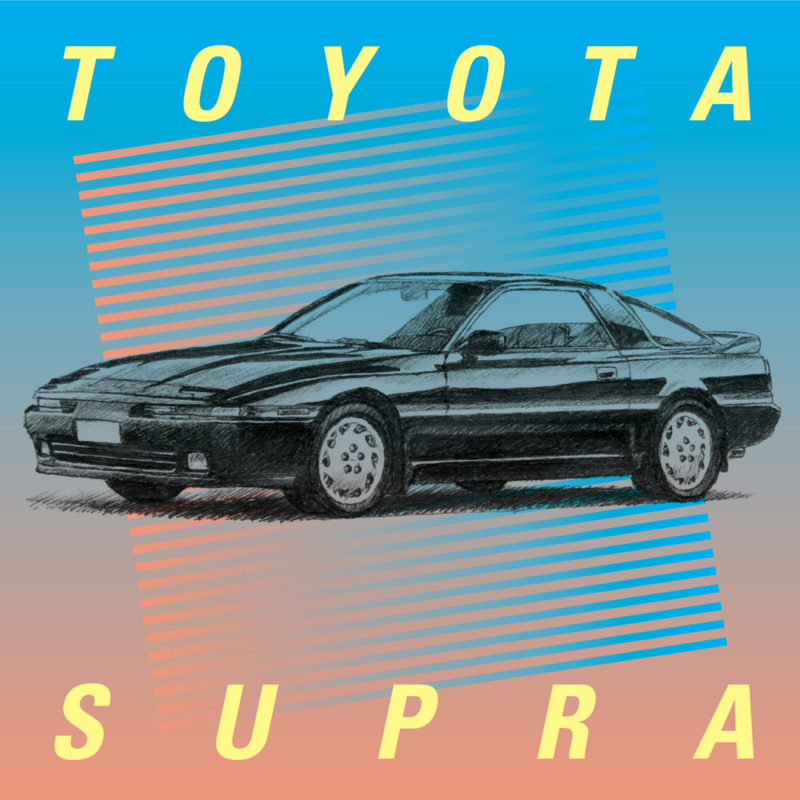 Added some 80s style to my Toyota Supra drawing. 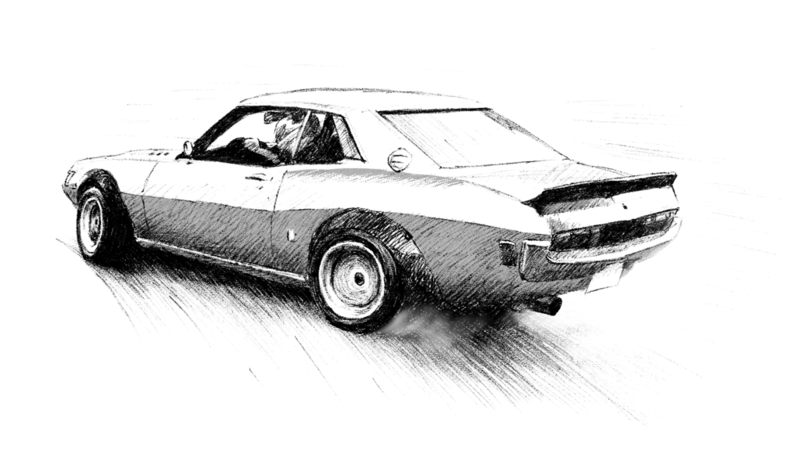 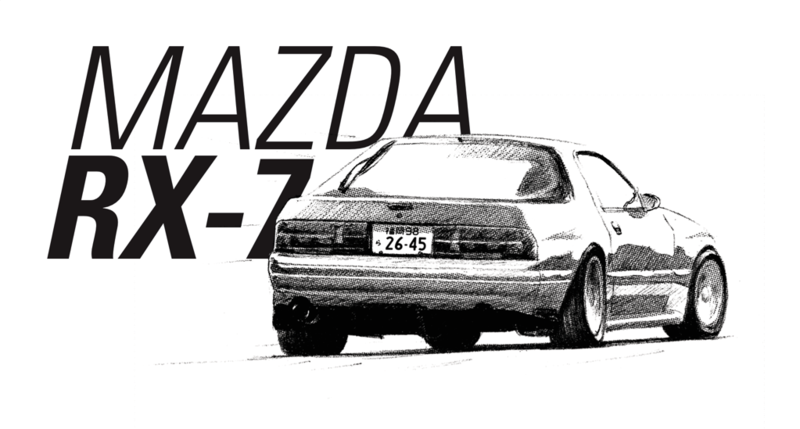 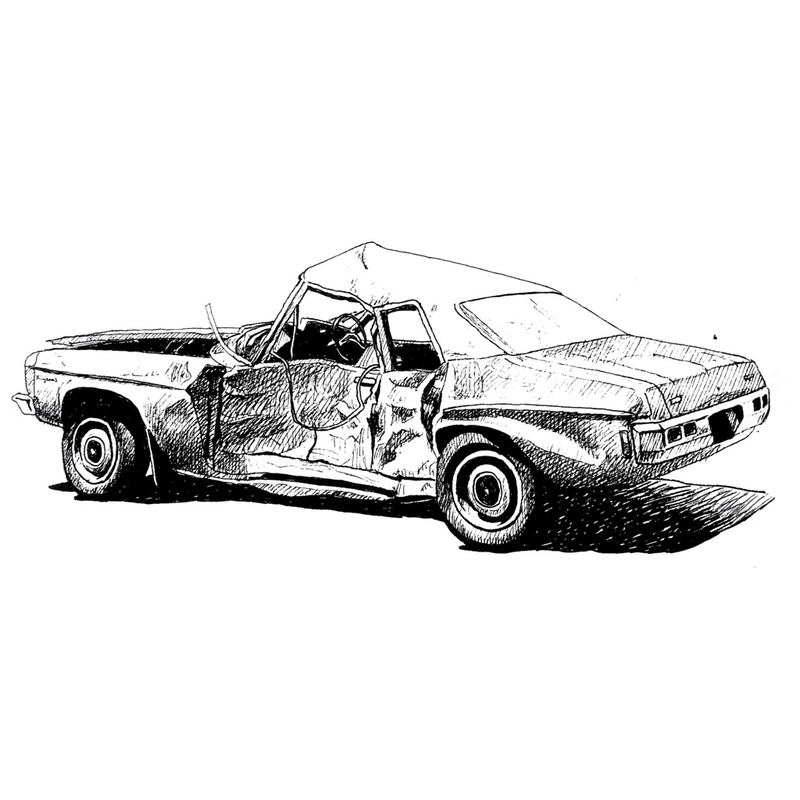 My drawing of an RX-7 (FC) drifting. 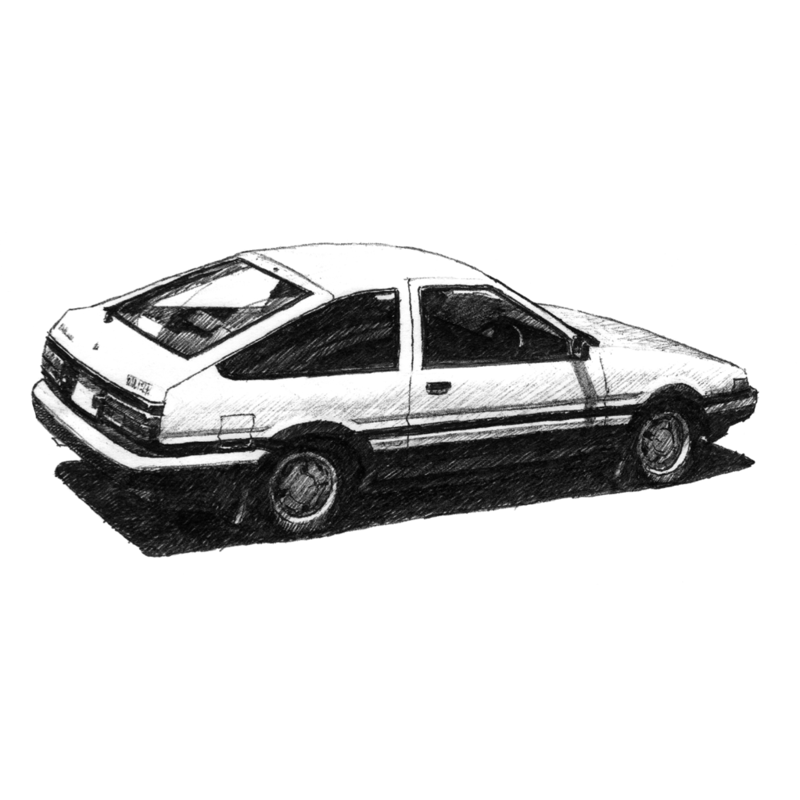 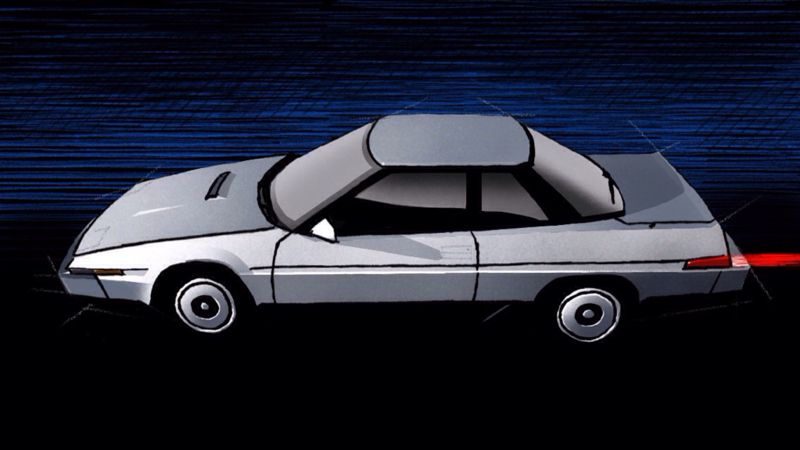 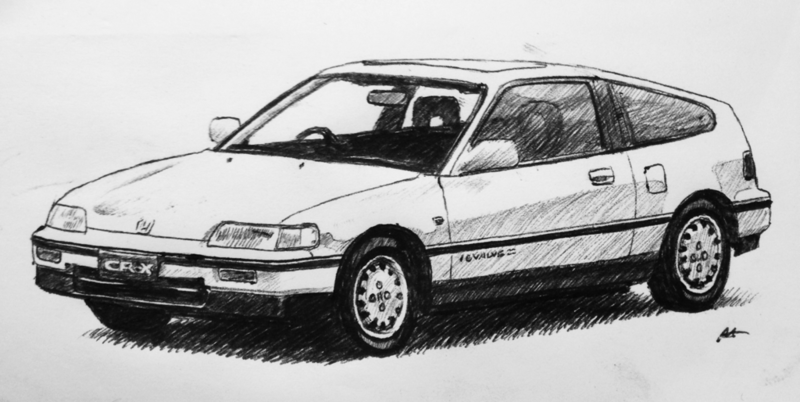 My drawing of a Honda Today, from 1985. 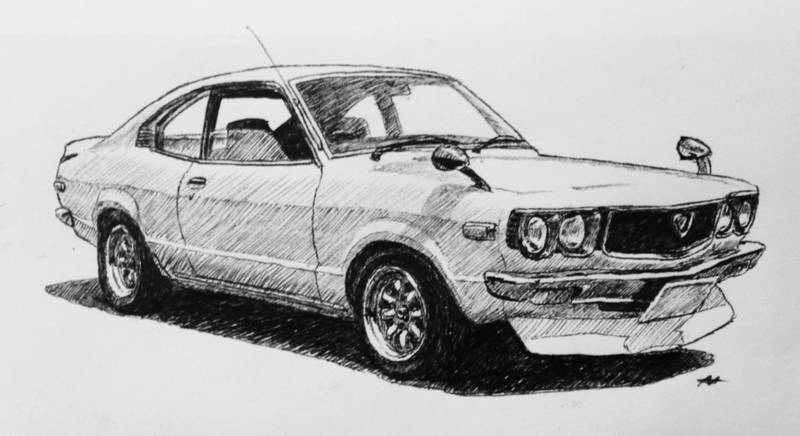 I did this one on coloured paper for something different! 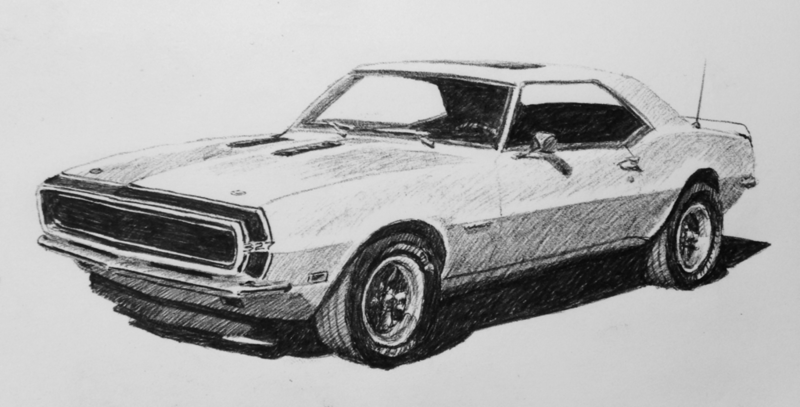 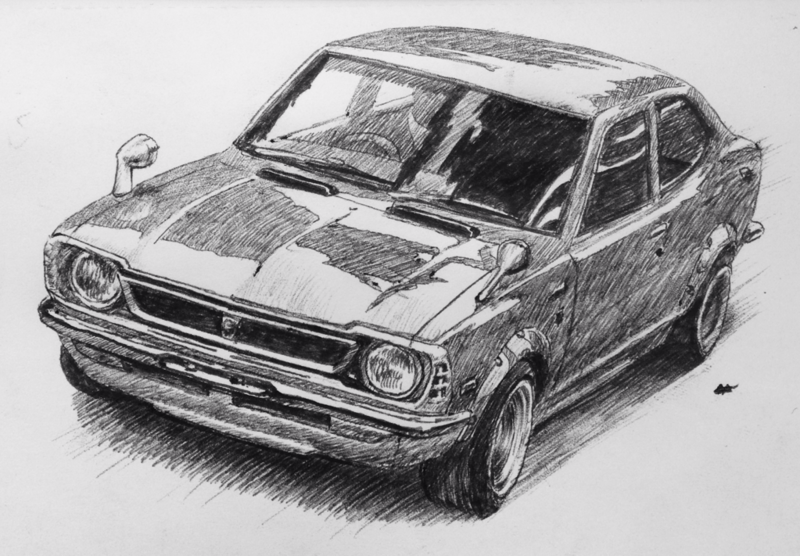 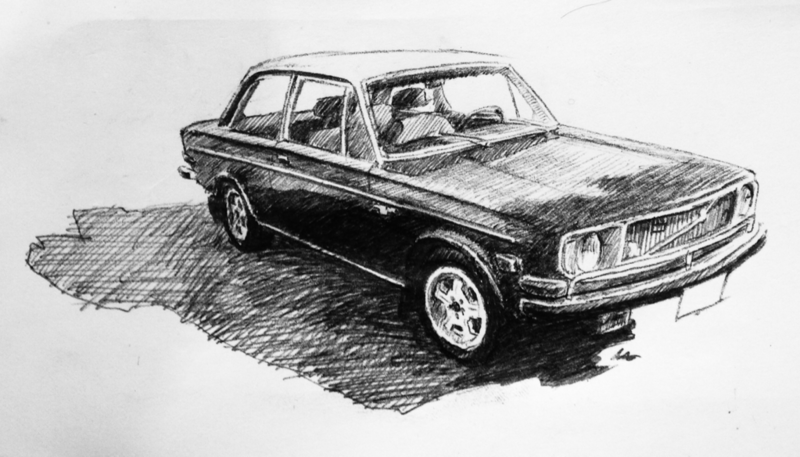 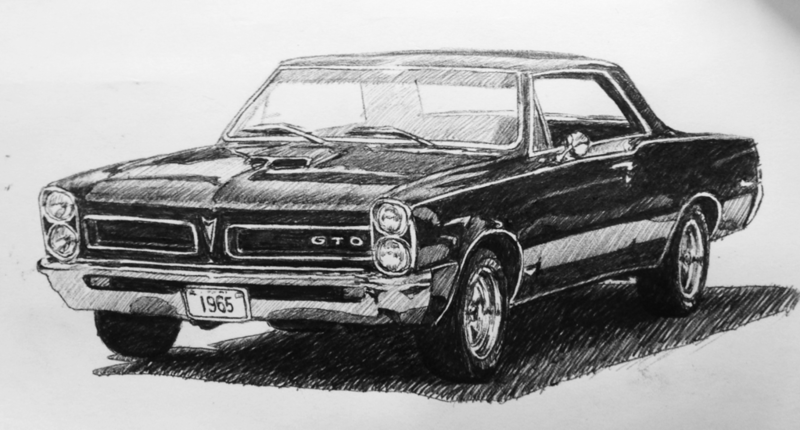 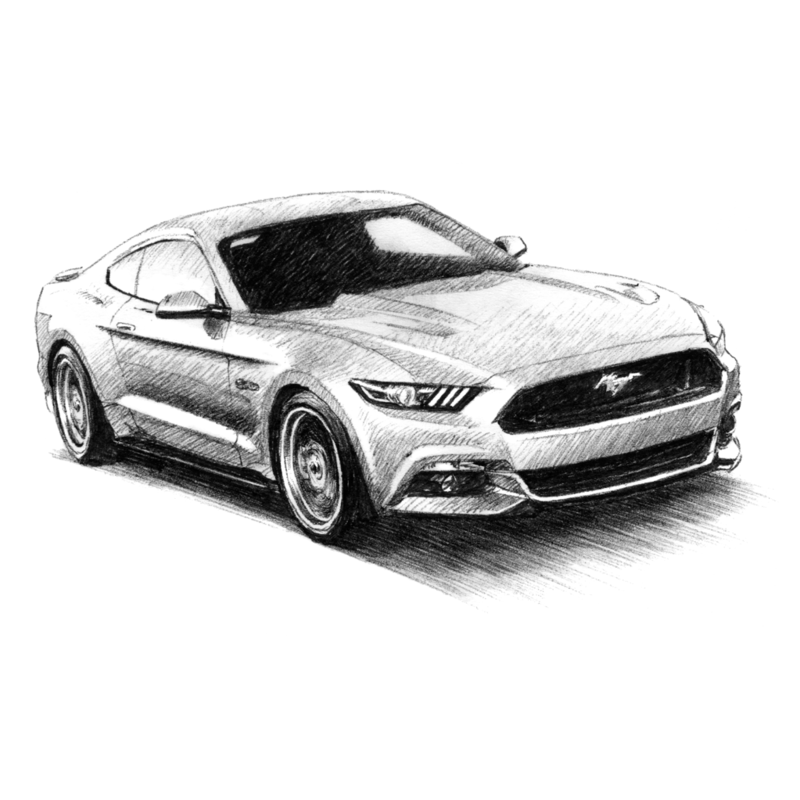 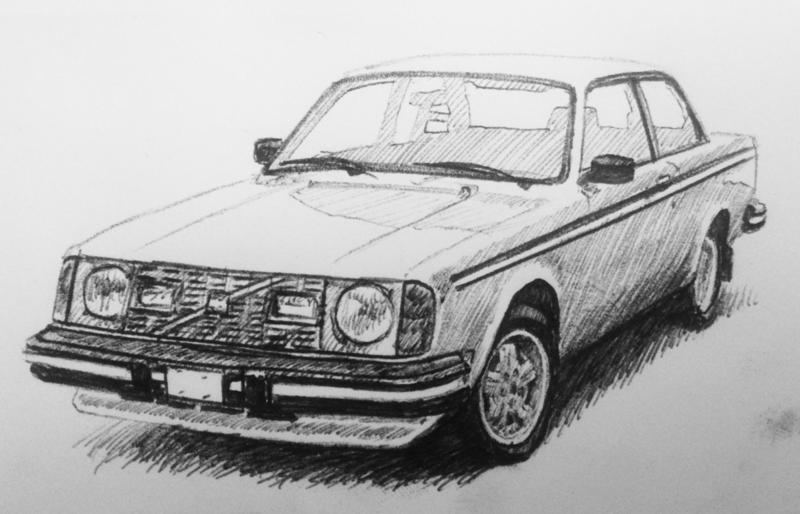 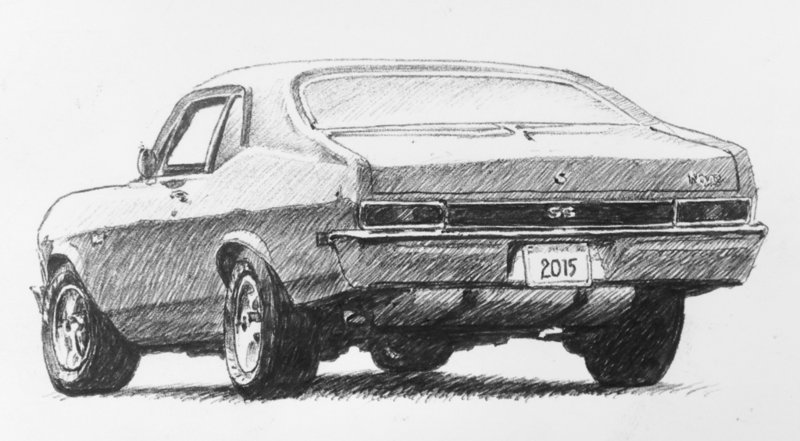 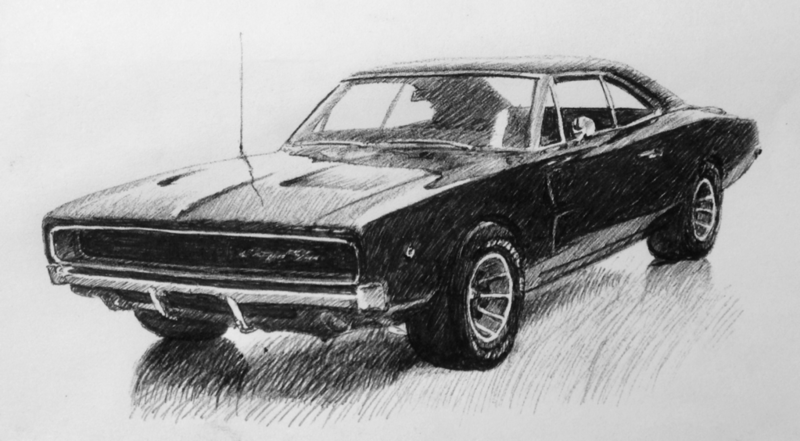 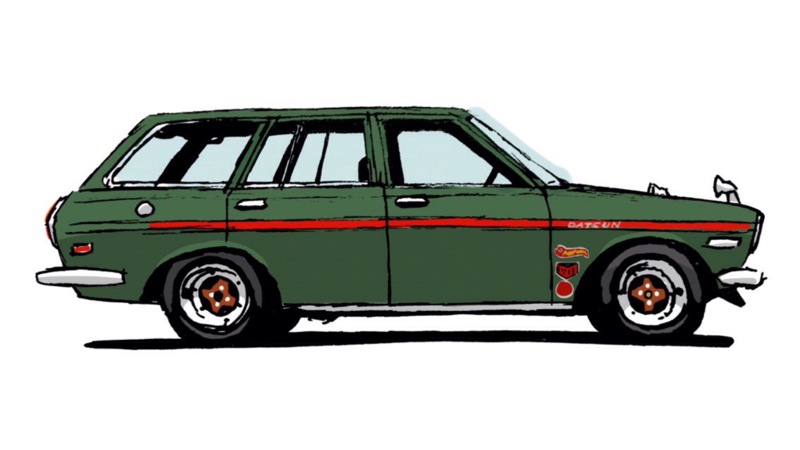 My drawing of a 510 wagon! 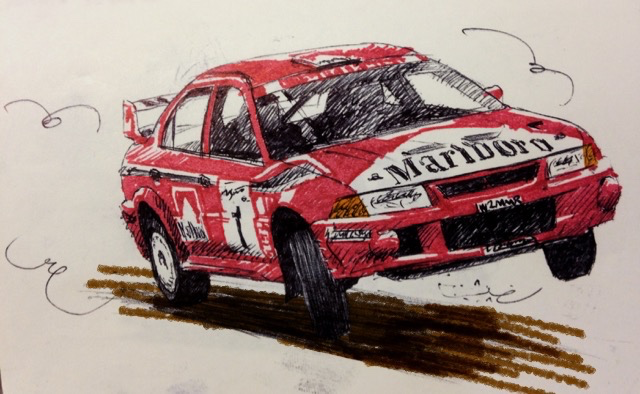 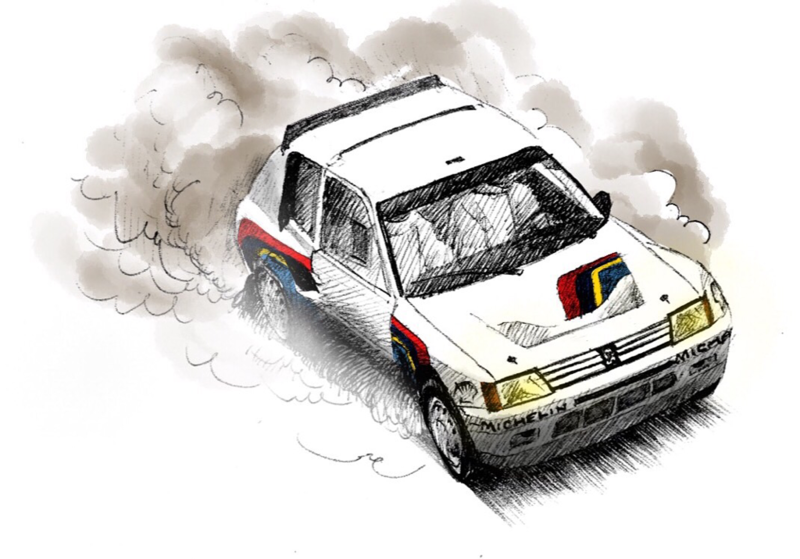 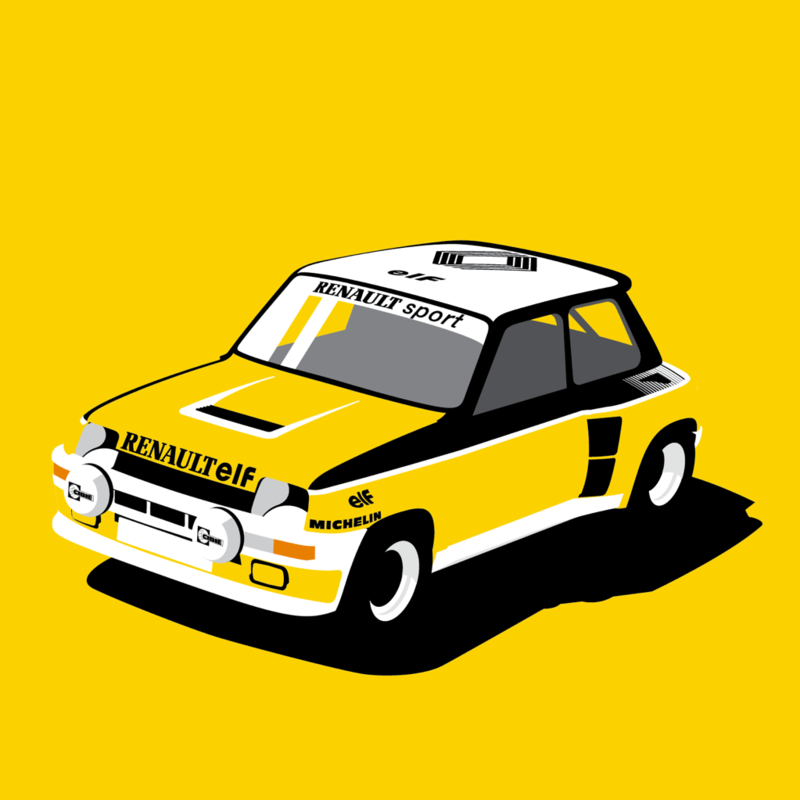 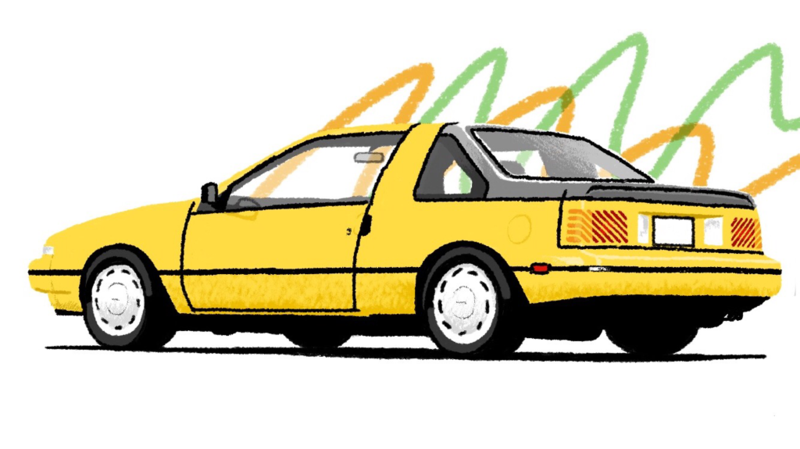 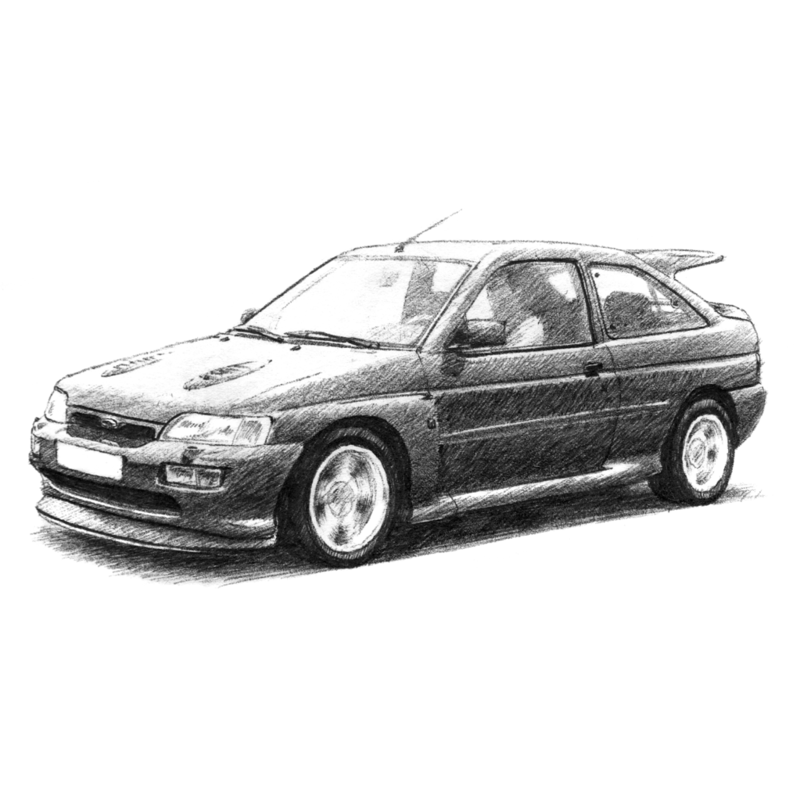 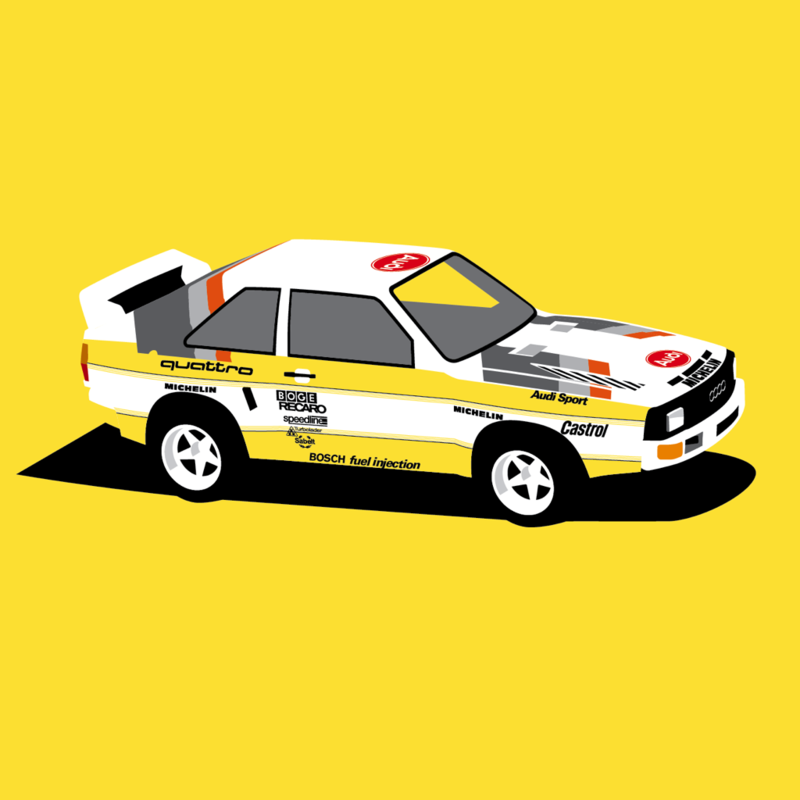 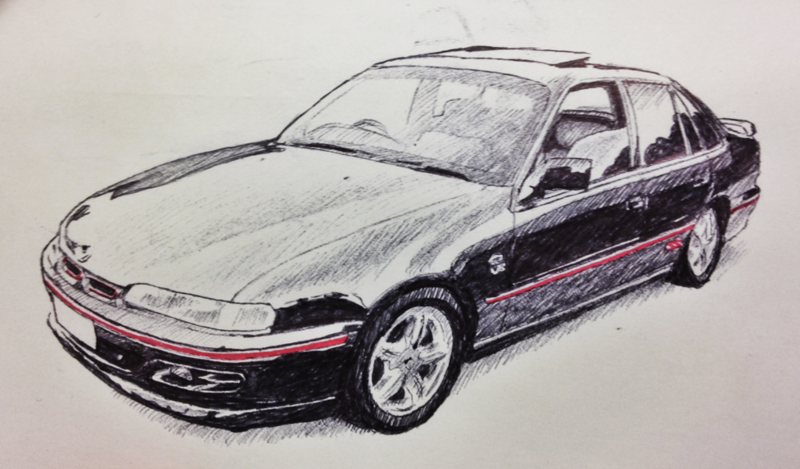 My illustration of a Pulsar GTI-R! 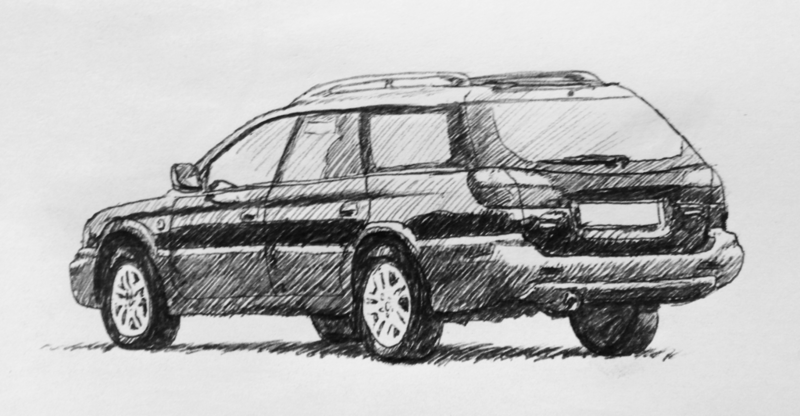 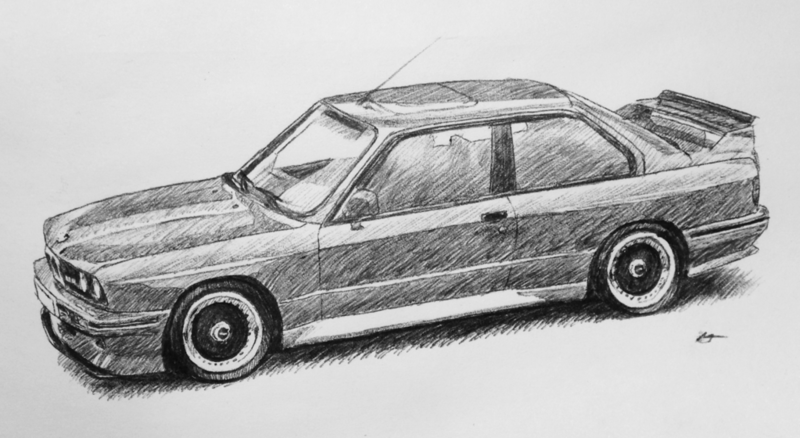 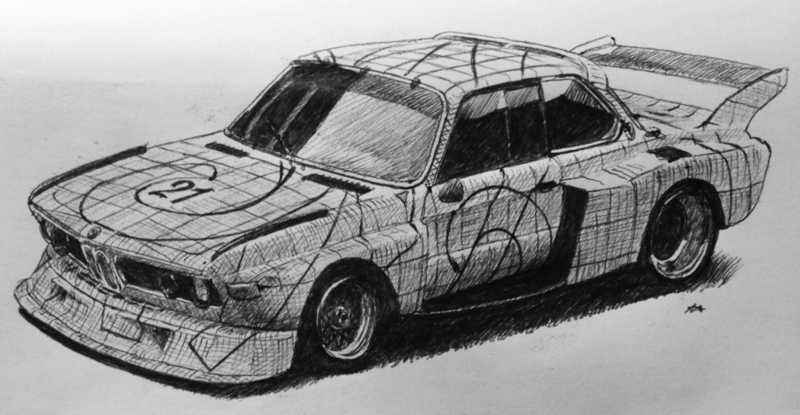 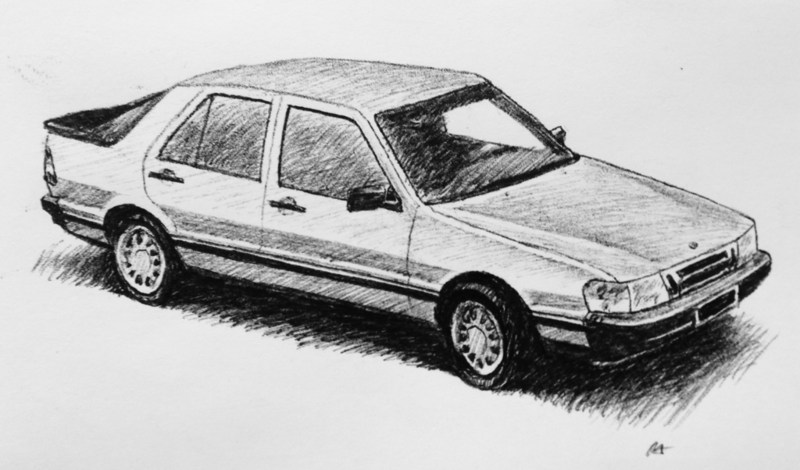 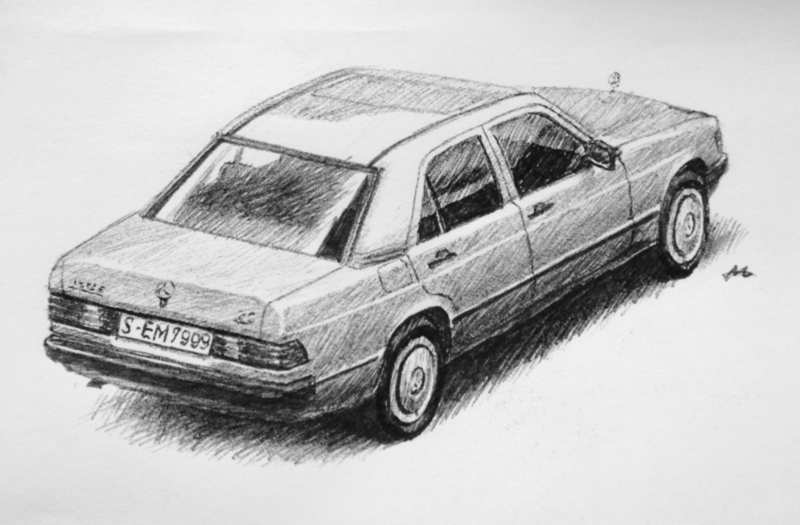 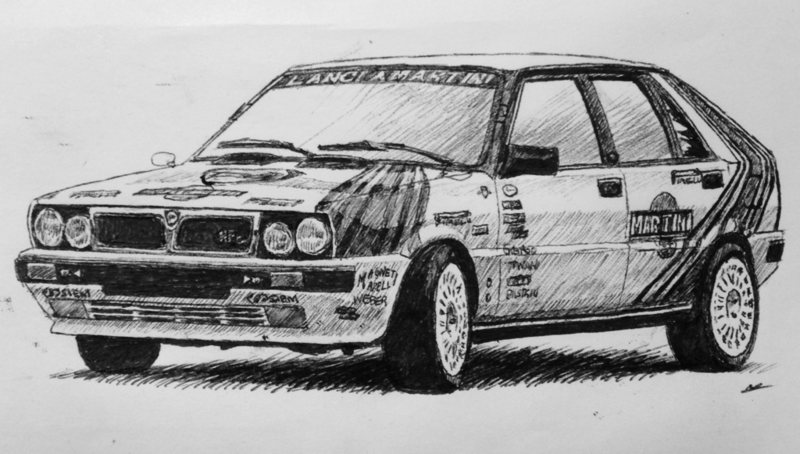 My drawing of a 1995 850 T5-R Wagon, on 17 x 7 Titan rims. 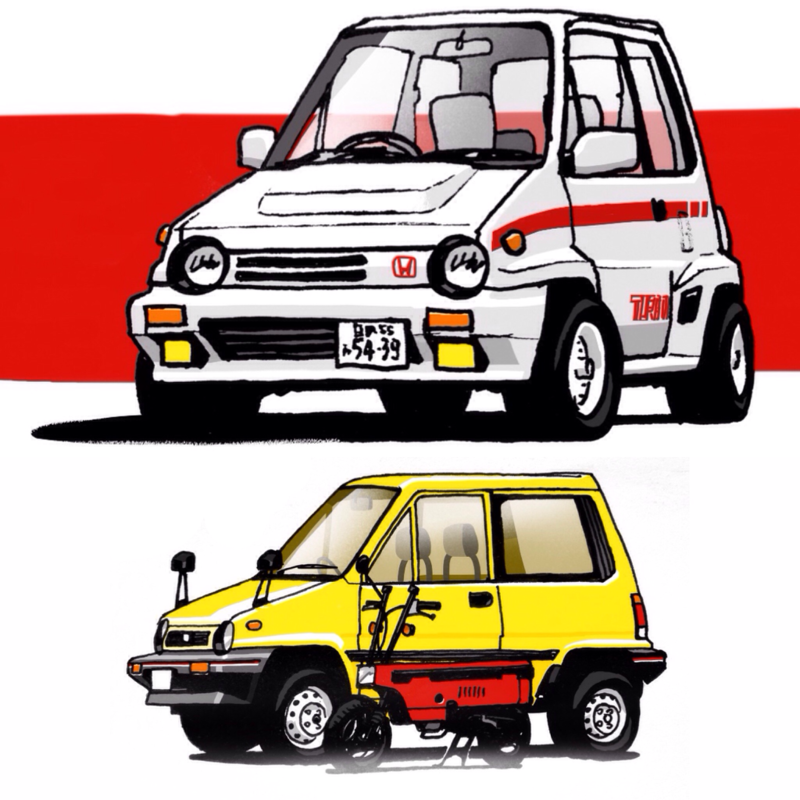 My drawing of a Honda City Turbo II, plus a regular City with matching Motocompo! 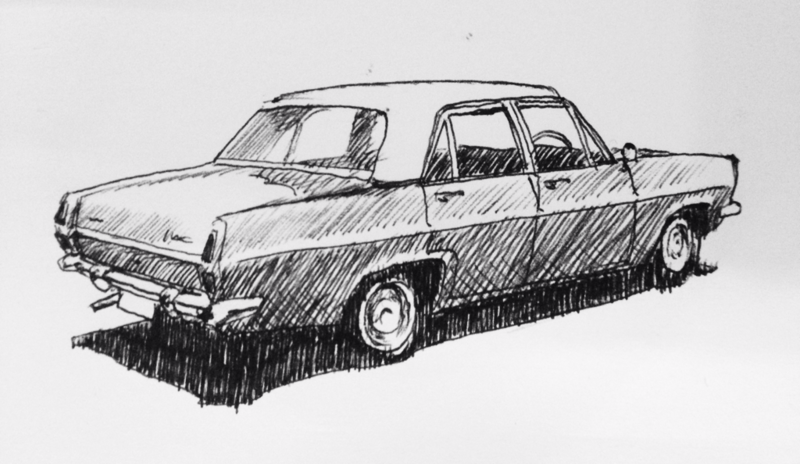 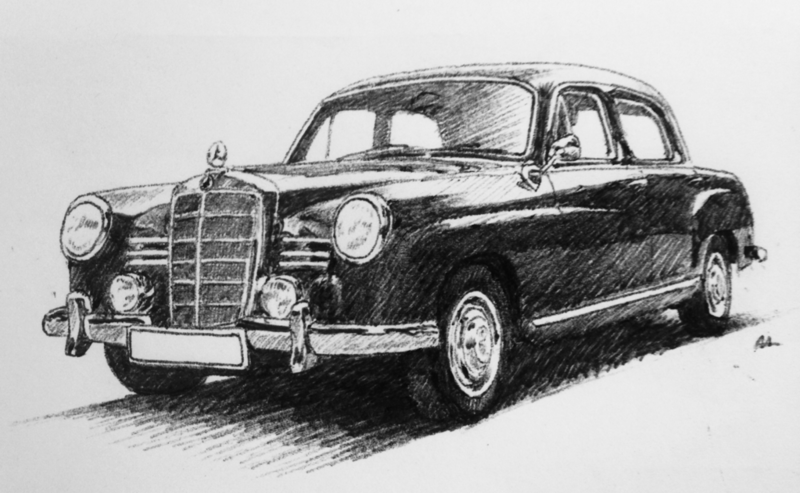 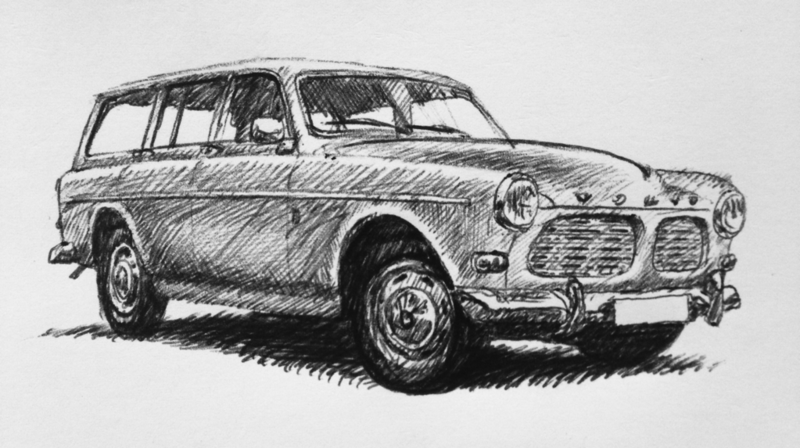 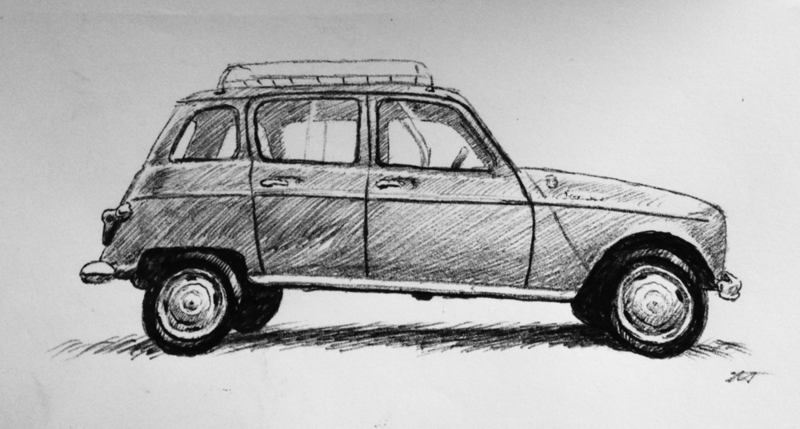 My drawing of a 1966 Amazon wagon. 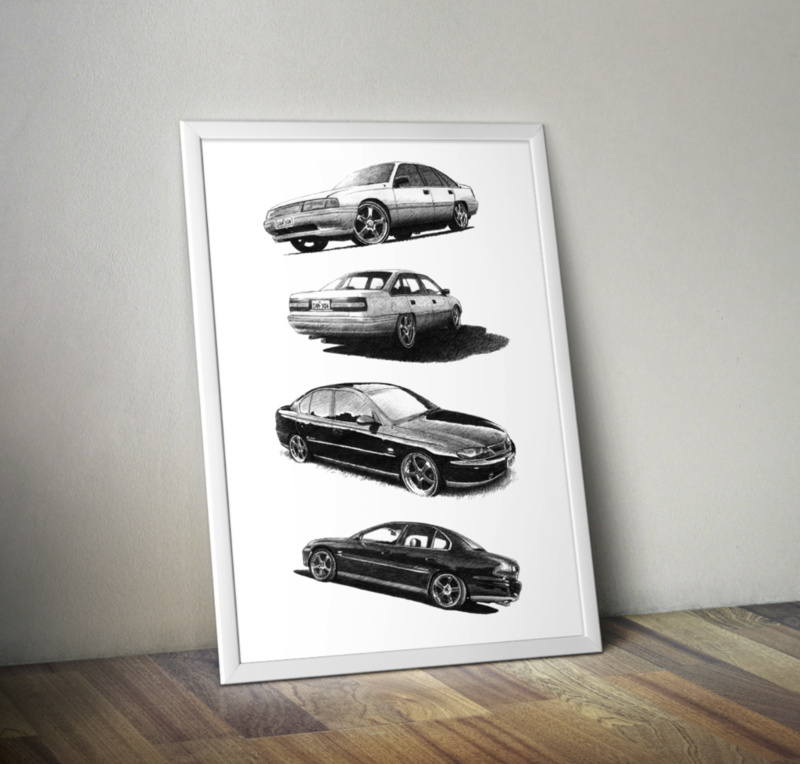 Holden Calais poster I did recently, for a customer in Adelaide. 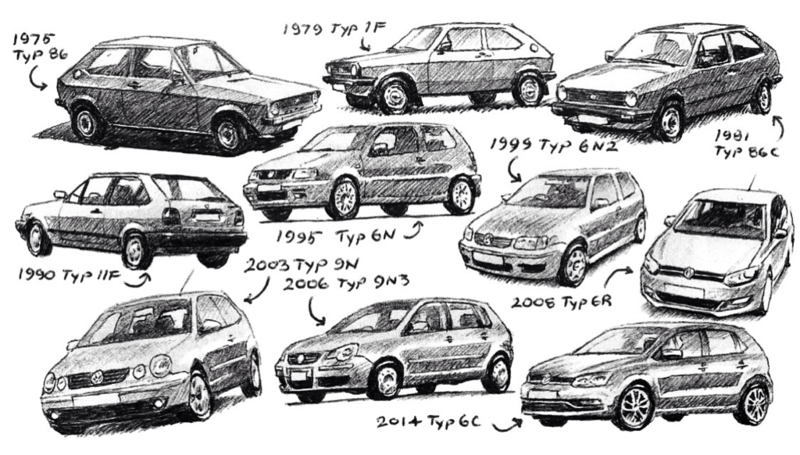 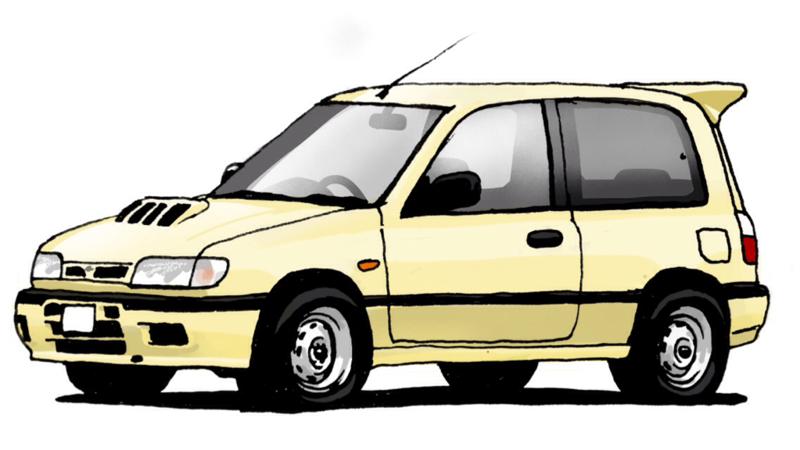 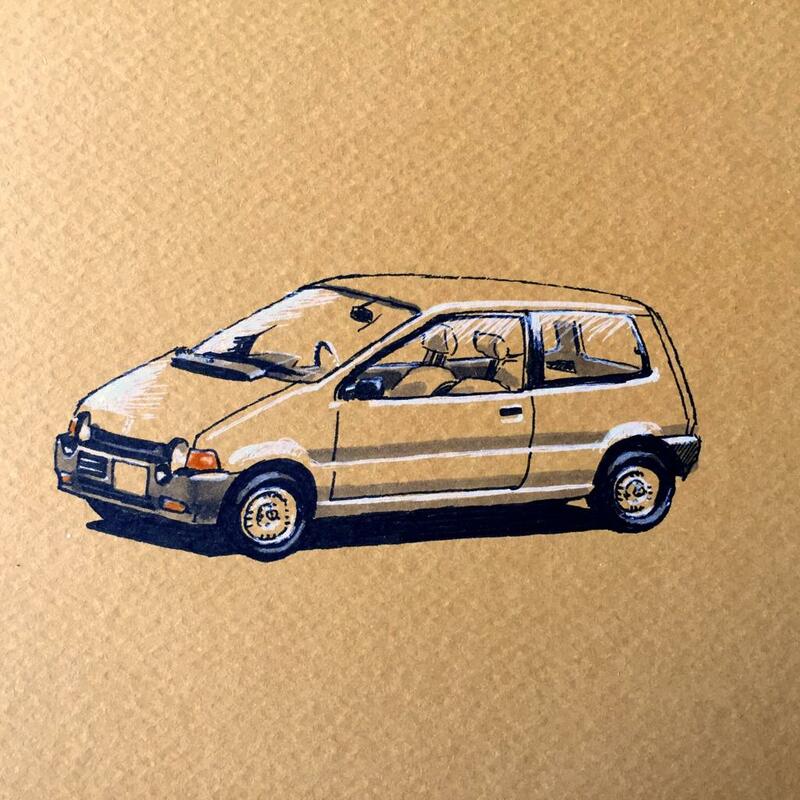 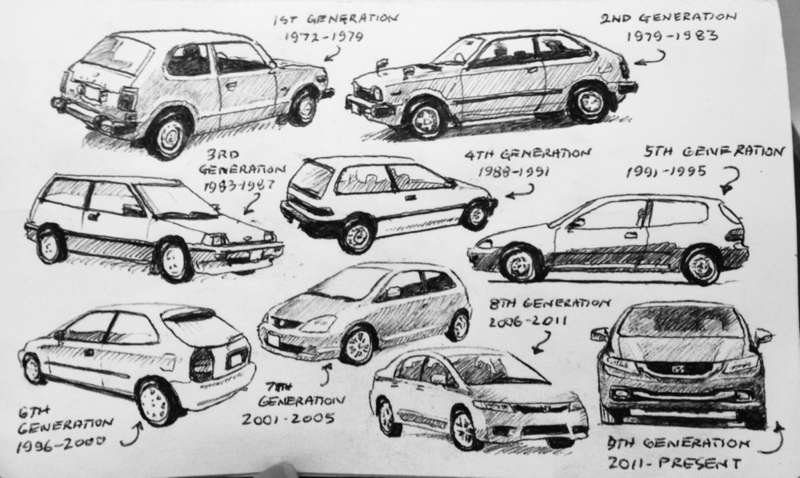 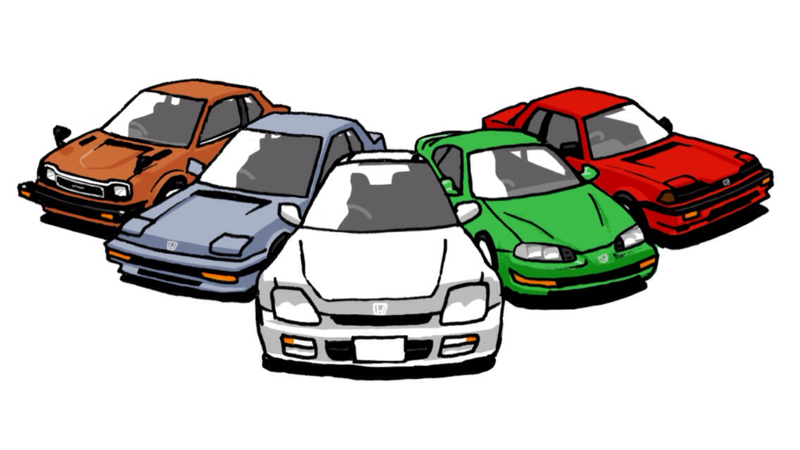 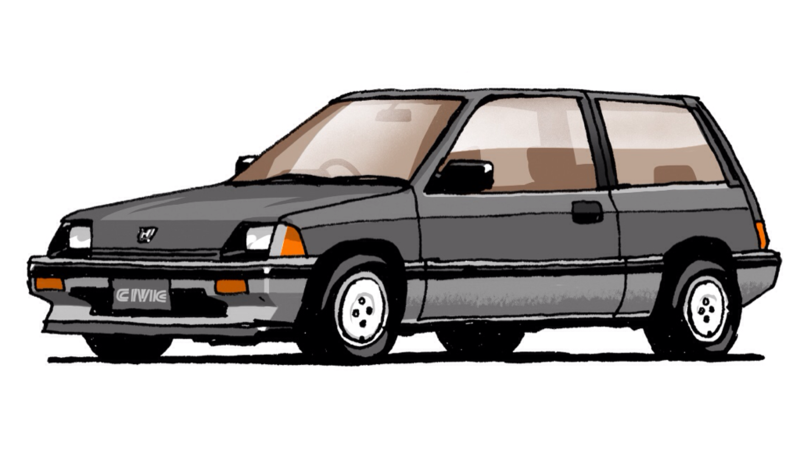 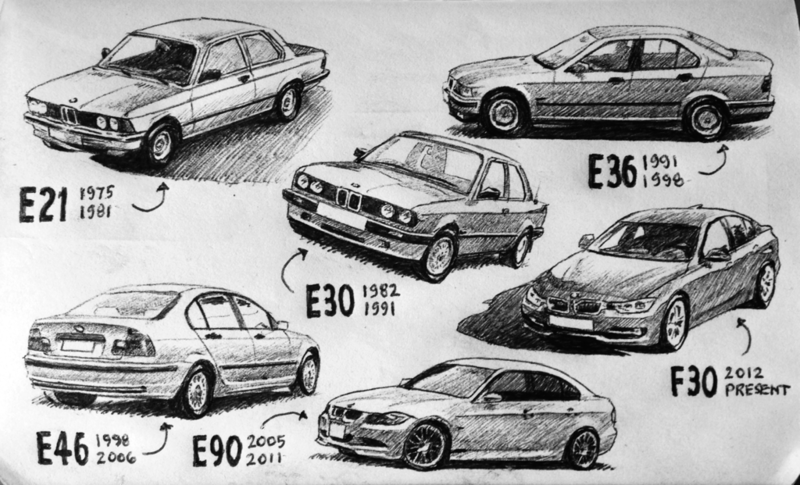 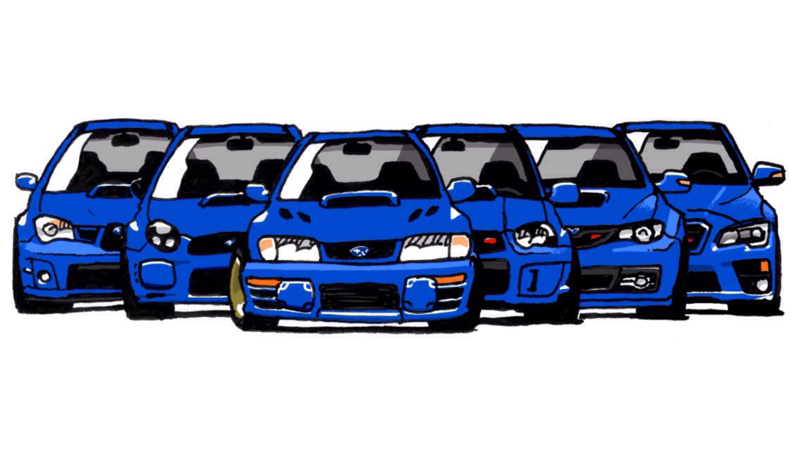 My drawing of Honda Civics through the years. 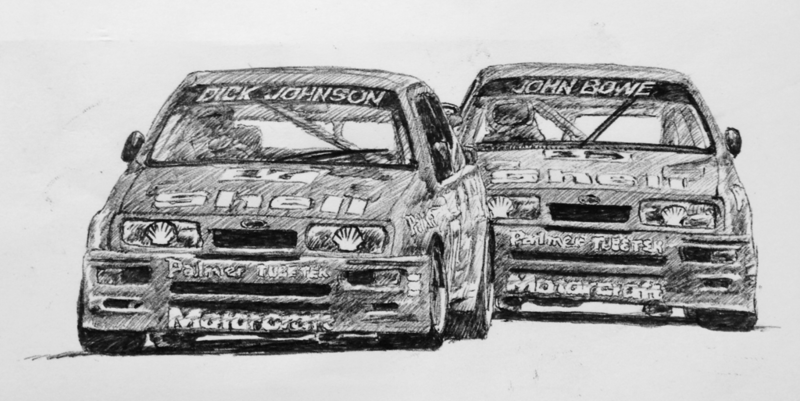 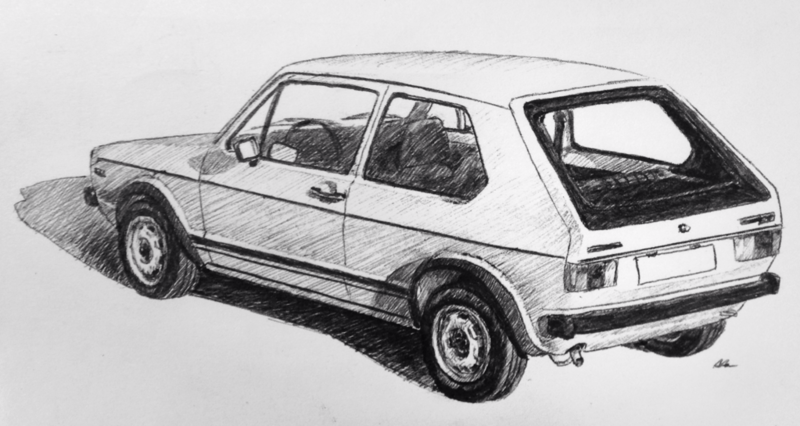 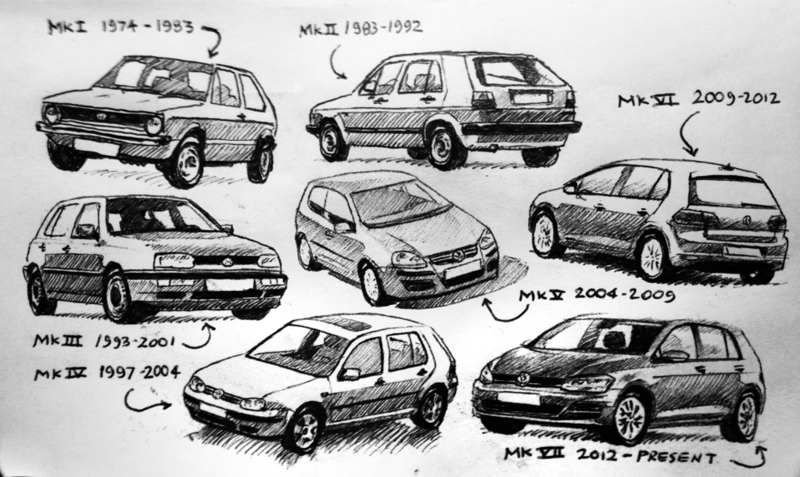 Following on from the Civics, here is my drawing of the Volkswagen Golf evolution! 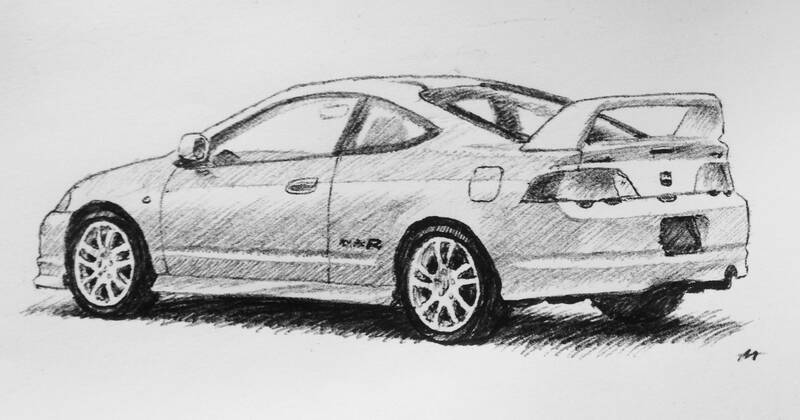 My drawing of a 1995 Integra Type R (DC2) - with JDM front end! 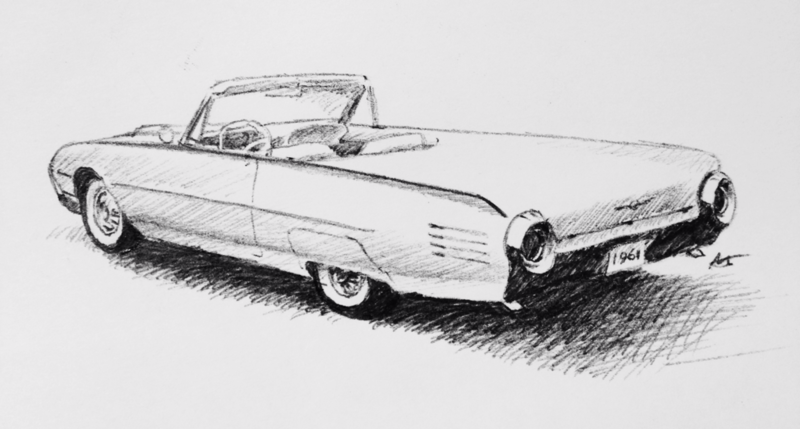 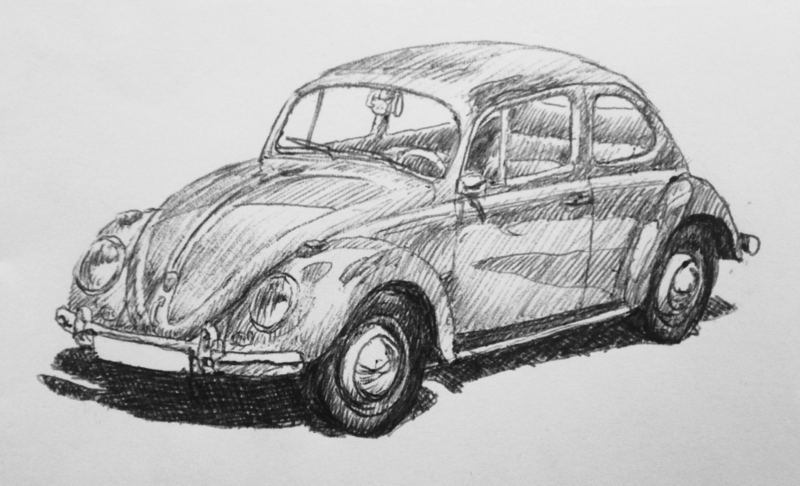 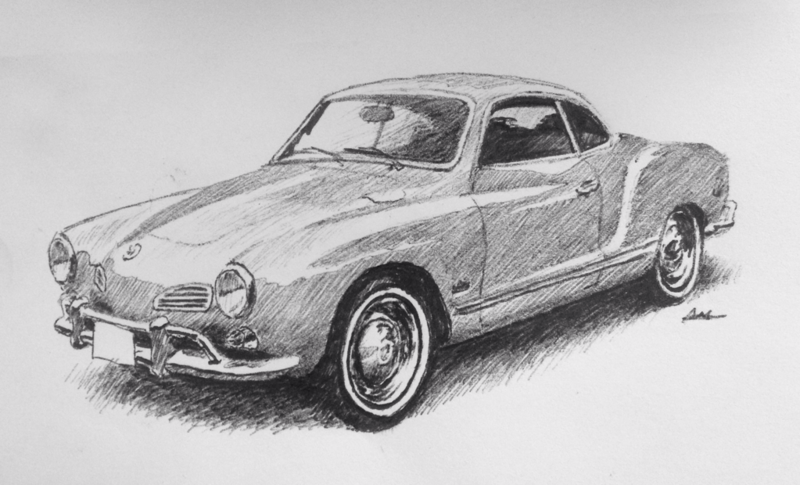 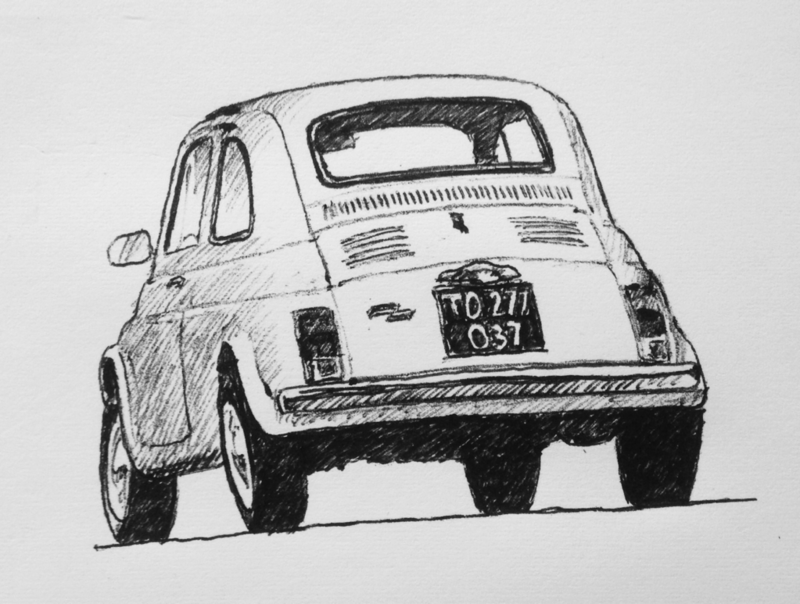 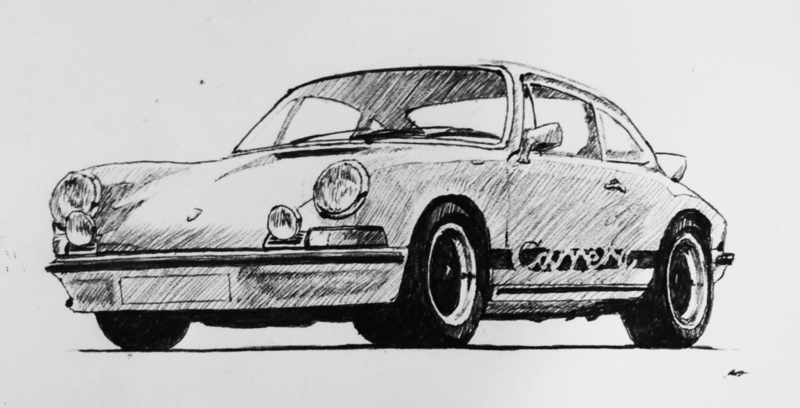 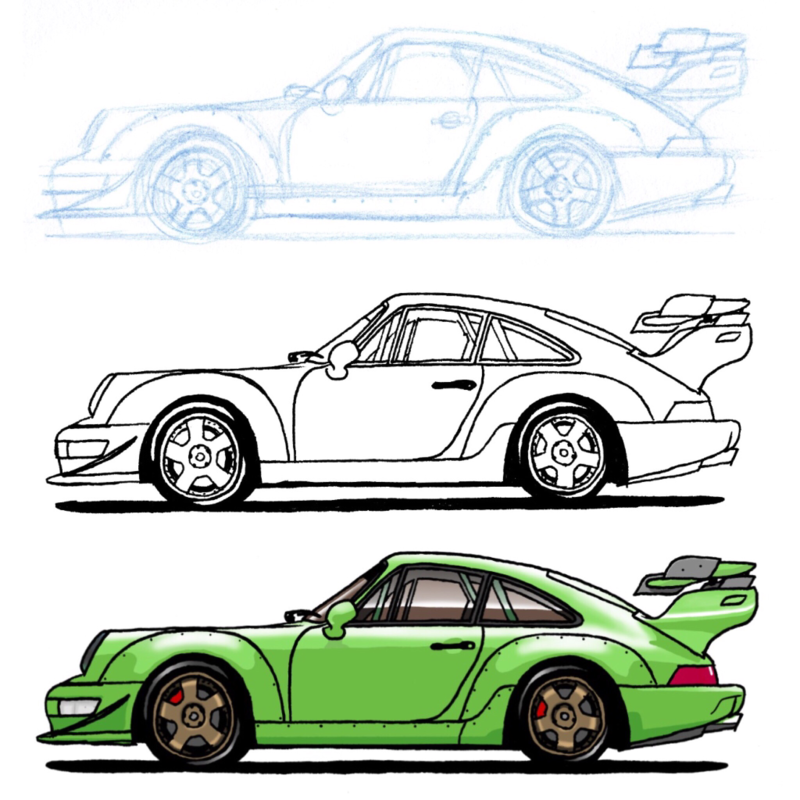 My drawing of a '54 Beetle. 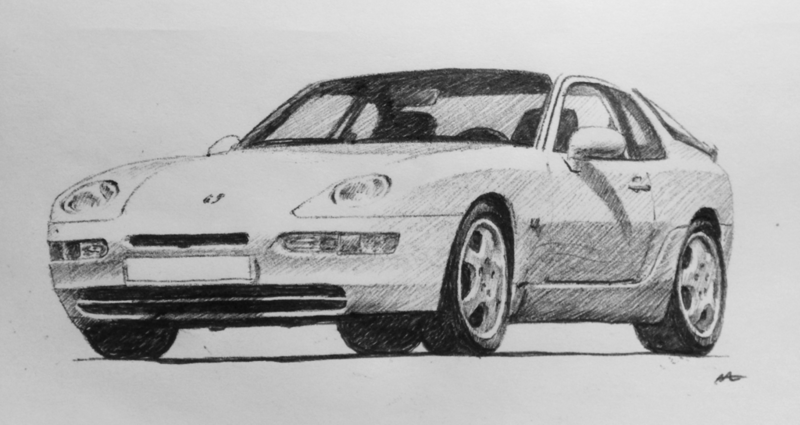 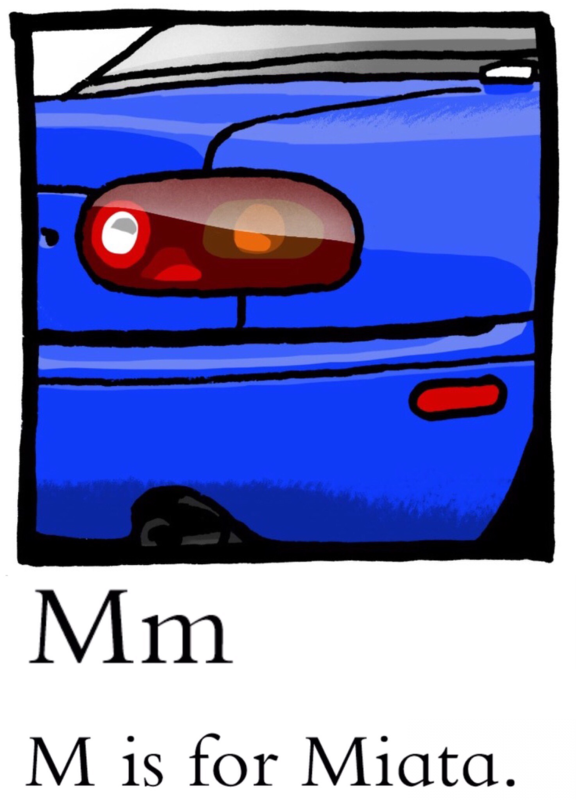 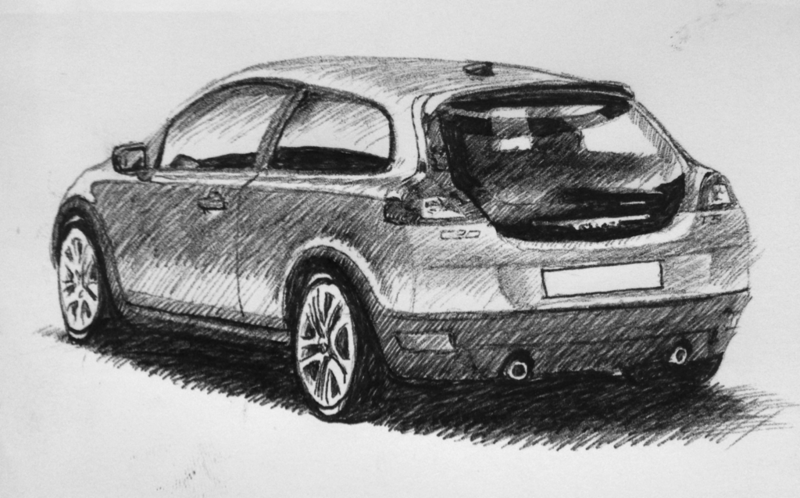 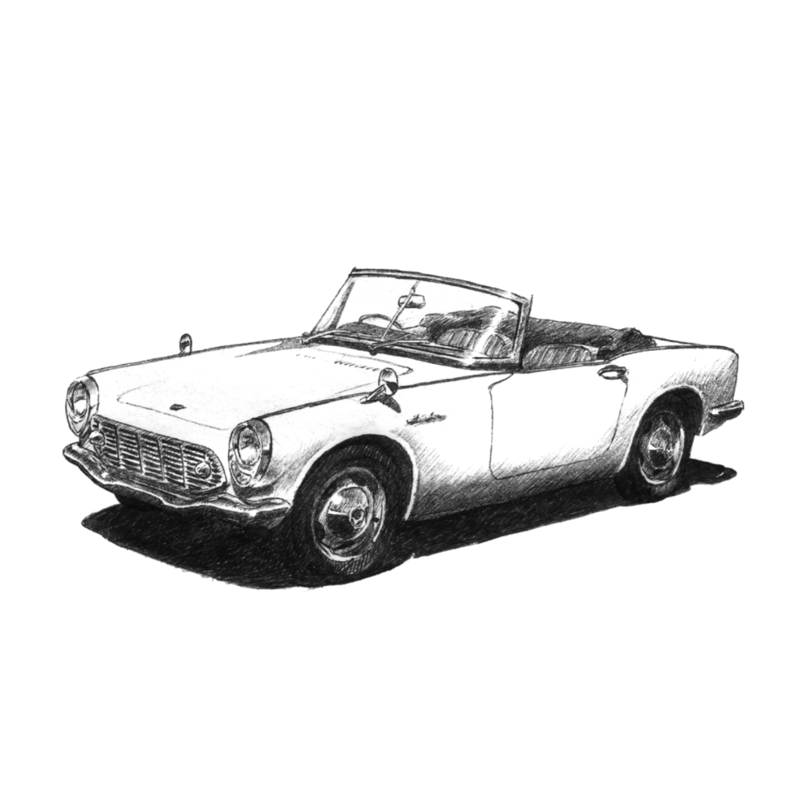 My drawing of an /r/autos favourite: Mazda MX-5 (NA)!